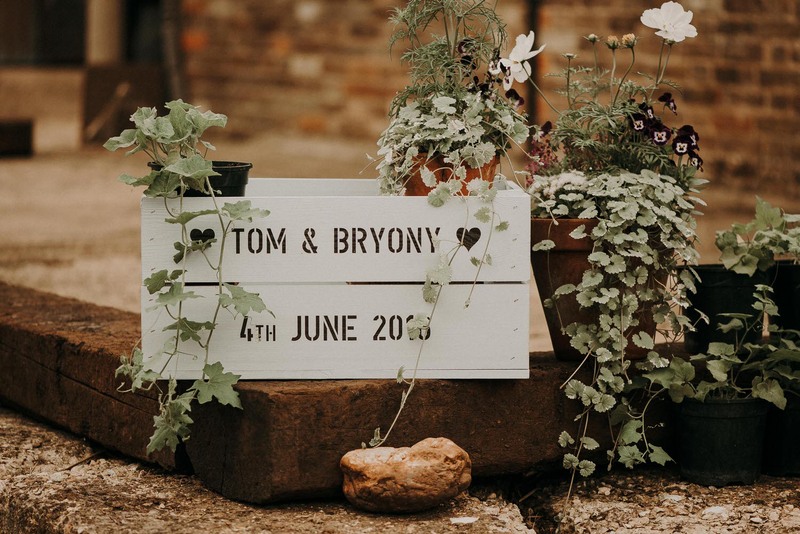 Essex tipi weddings always excite me and that was certainly no different with Bryony and Tom’s Essex tipi wedding at The Barns at Lodge Farm in Nazeing! 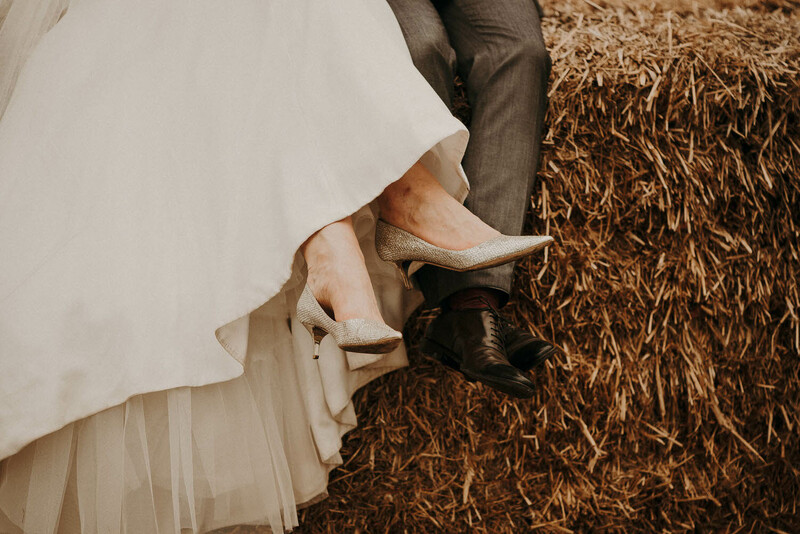 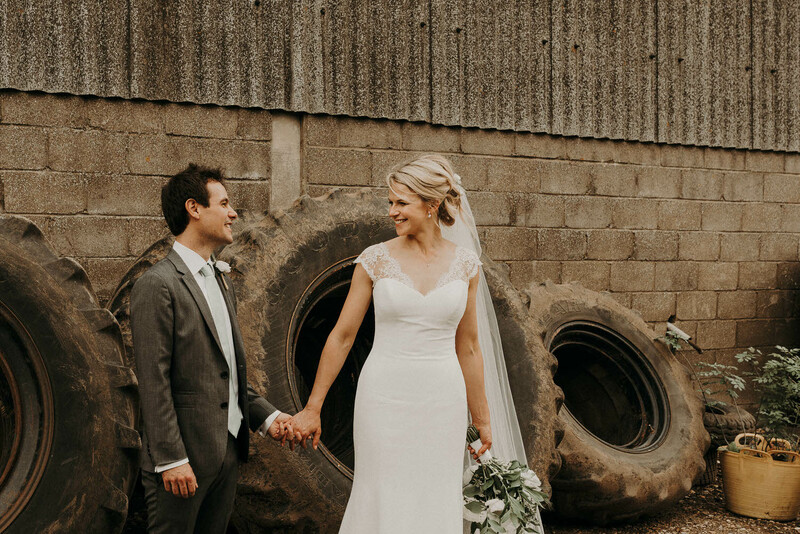 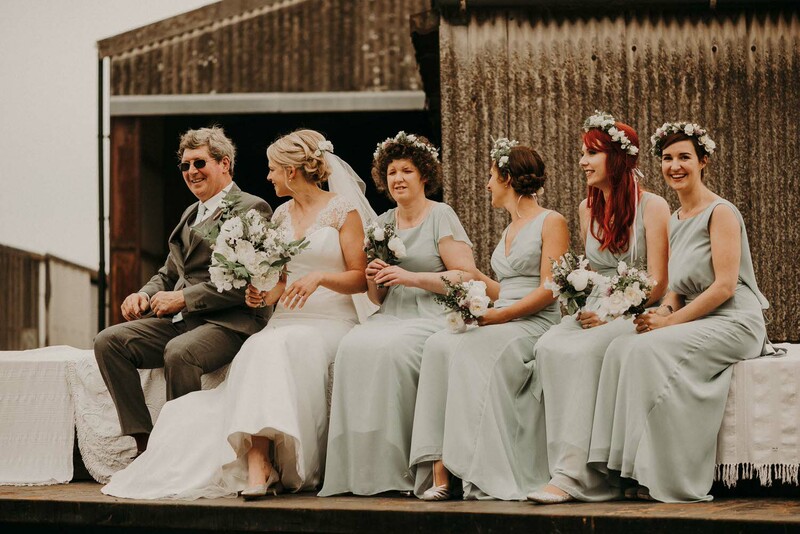 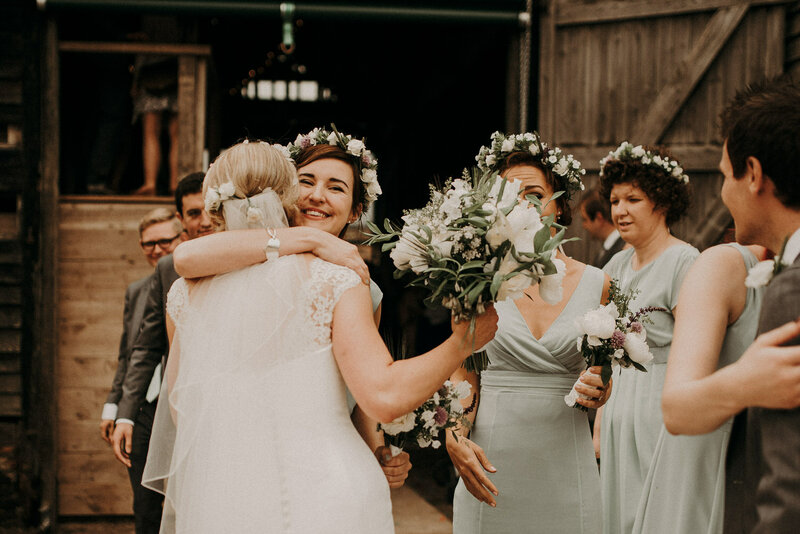 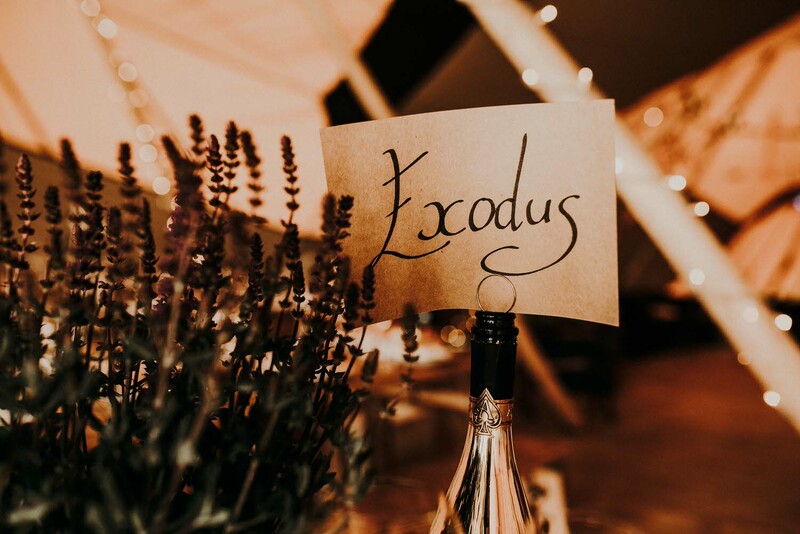 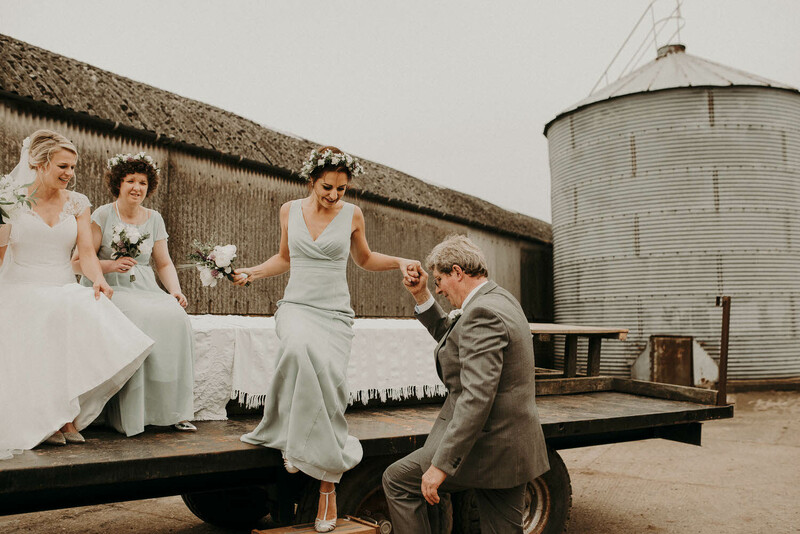 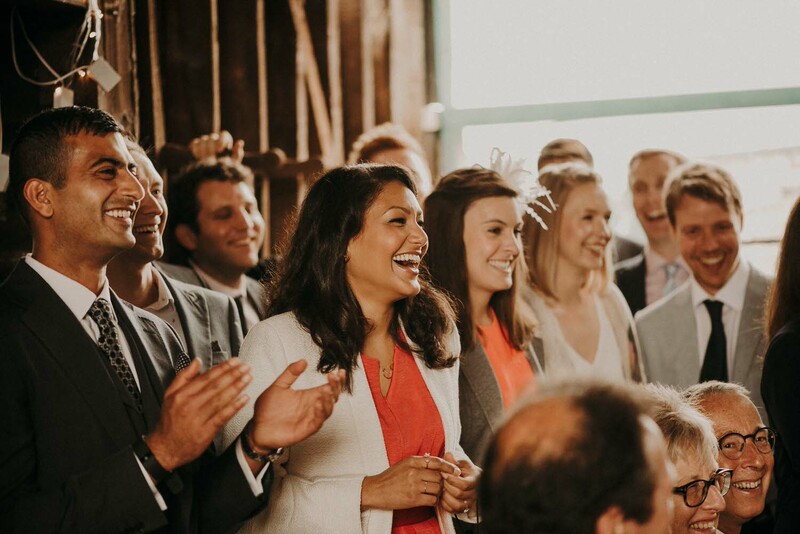 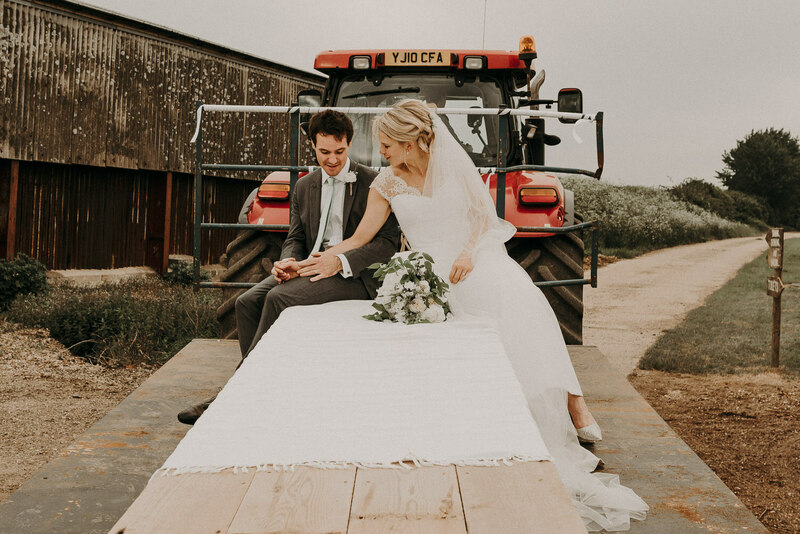 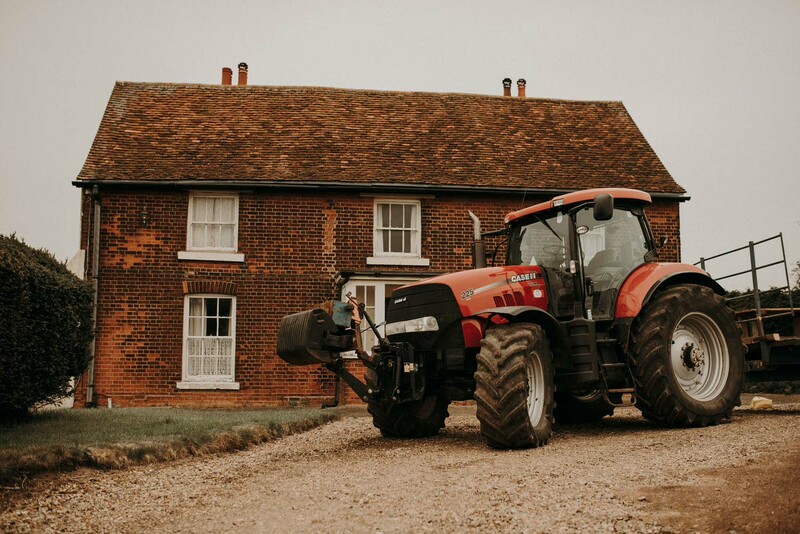 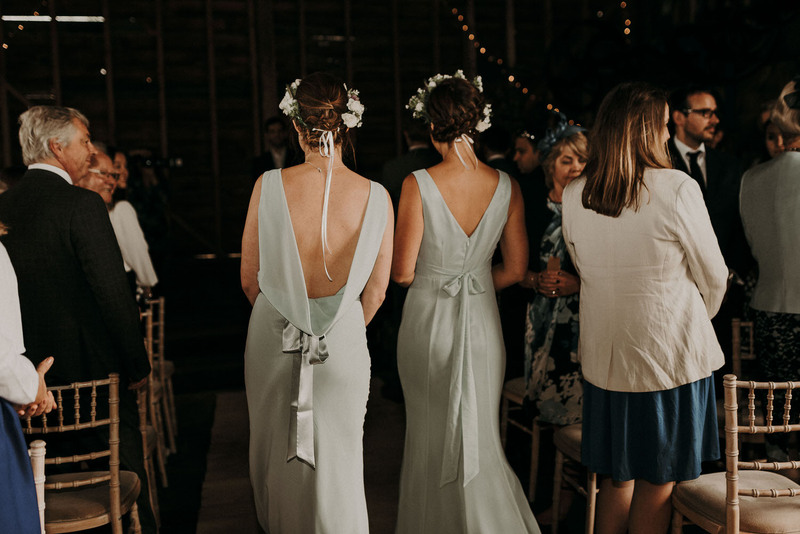 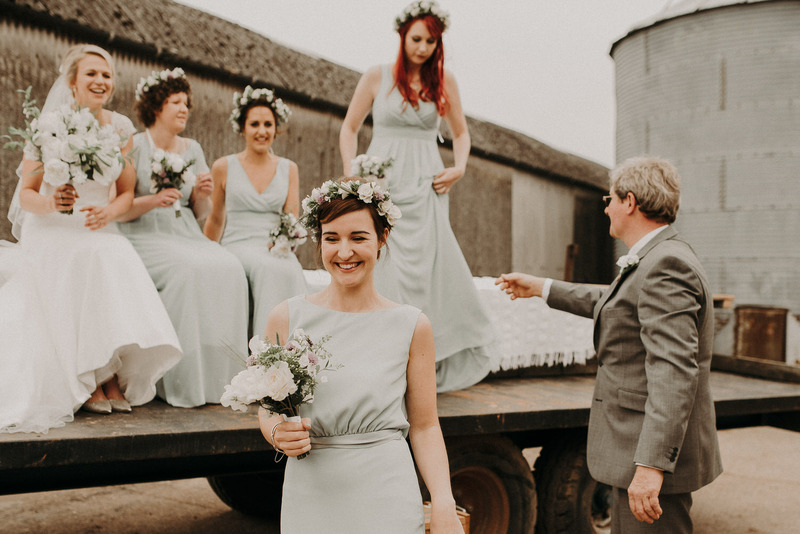 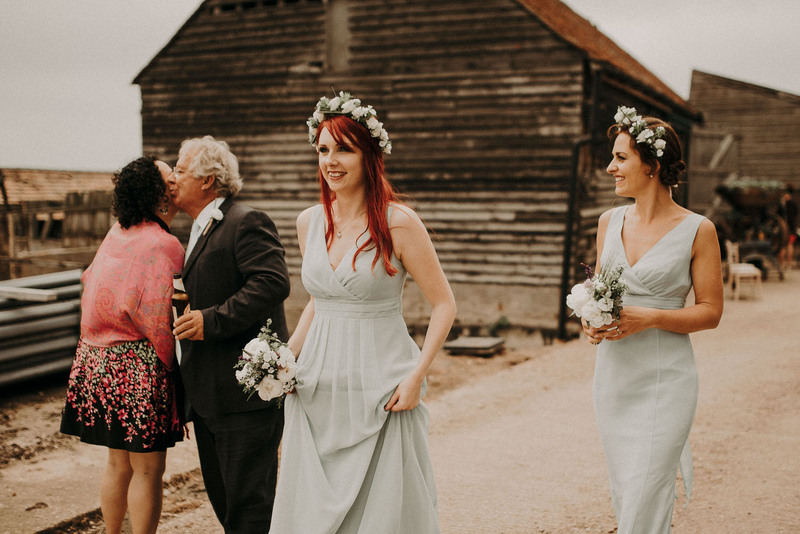 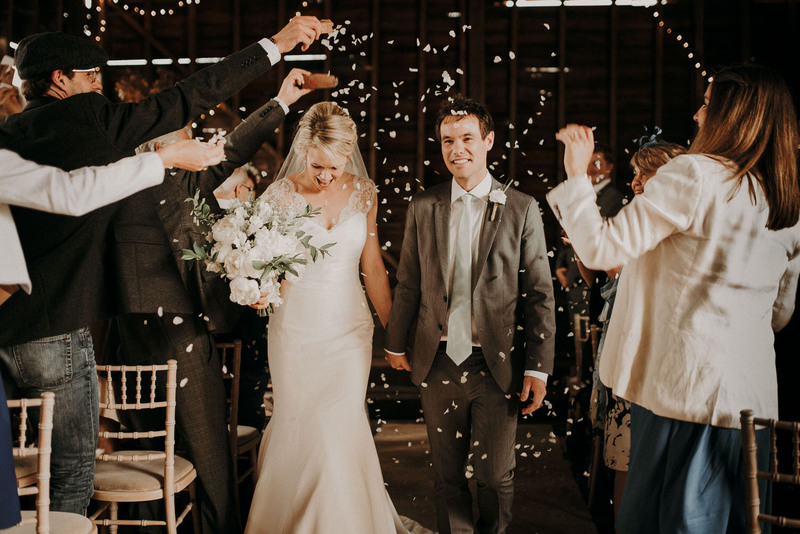 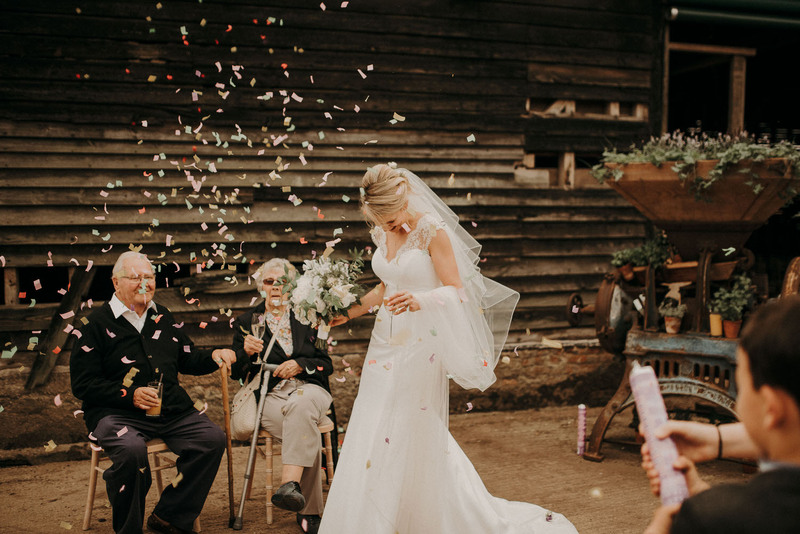 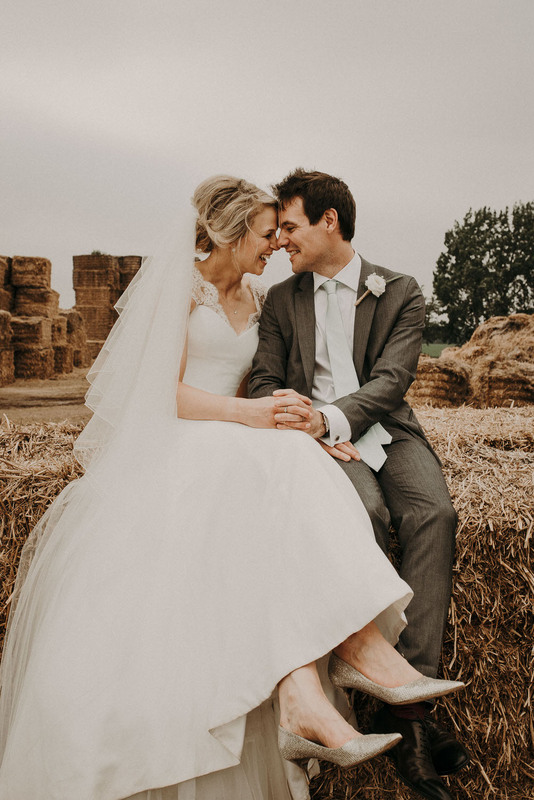 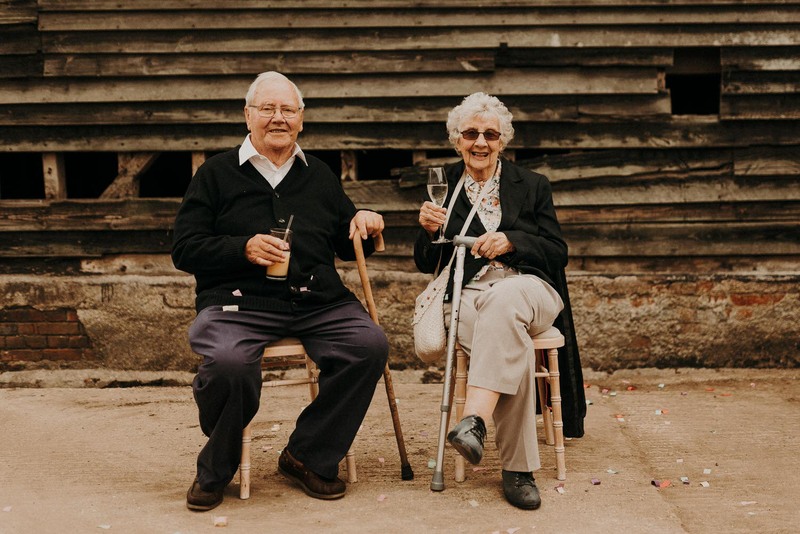 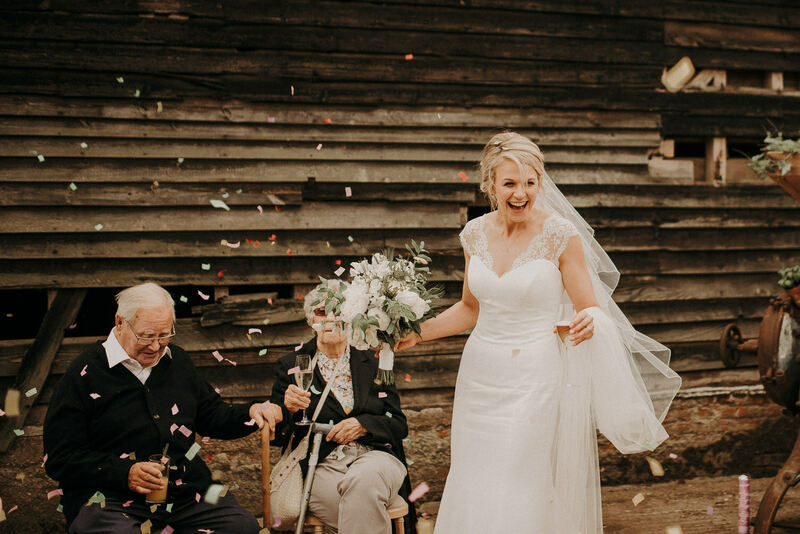 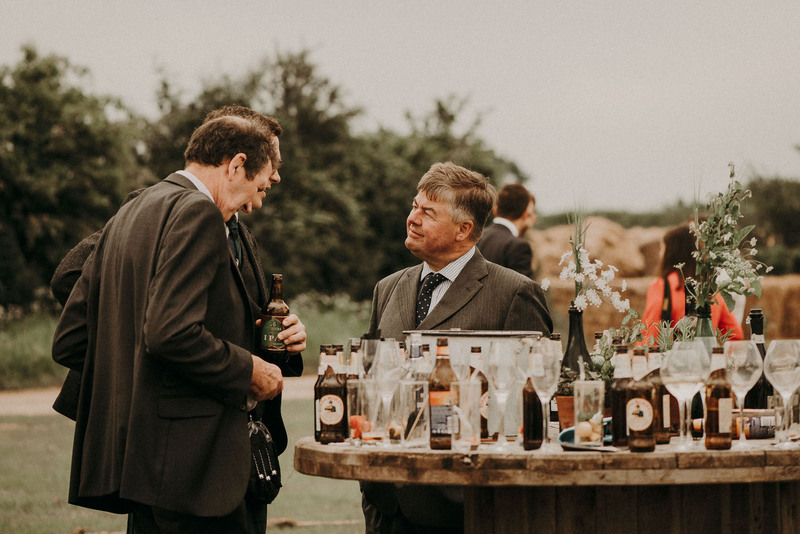 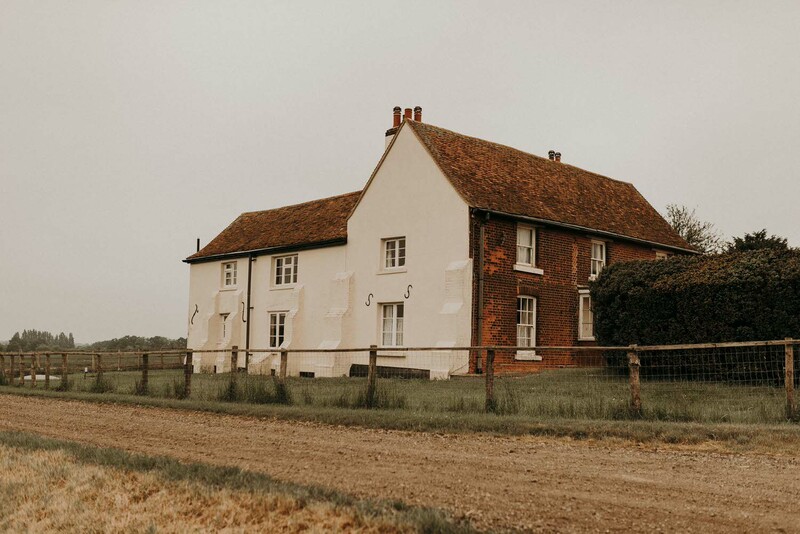 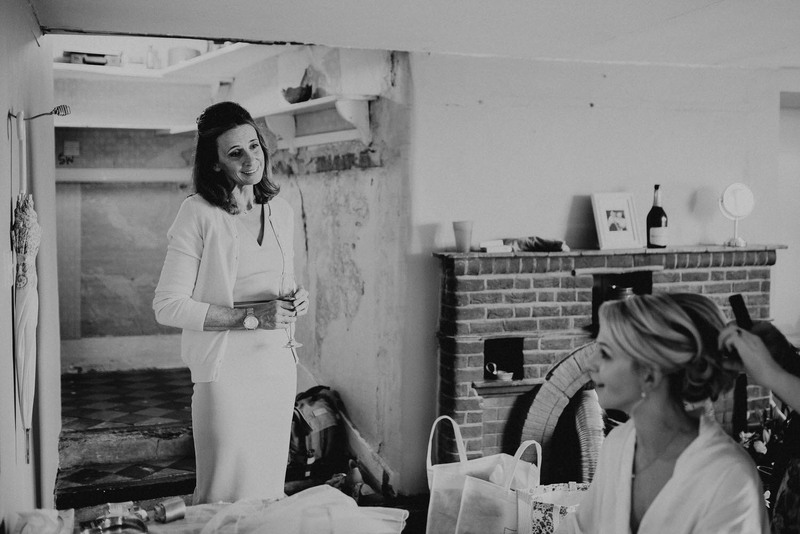 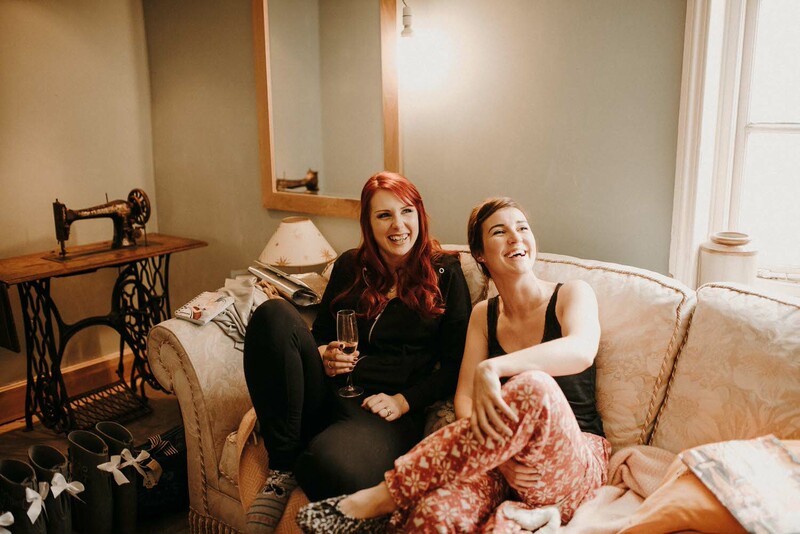 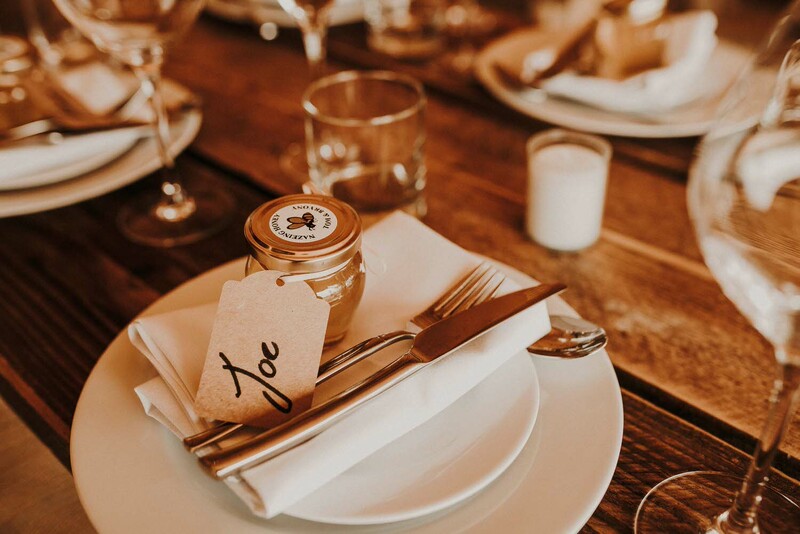 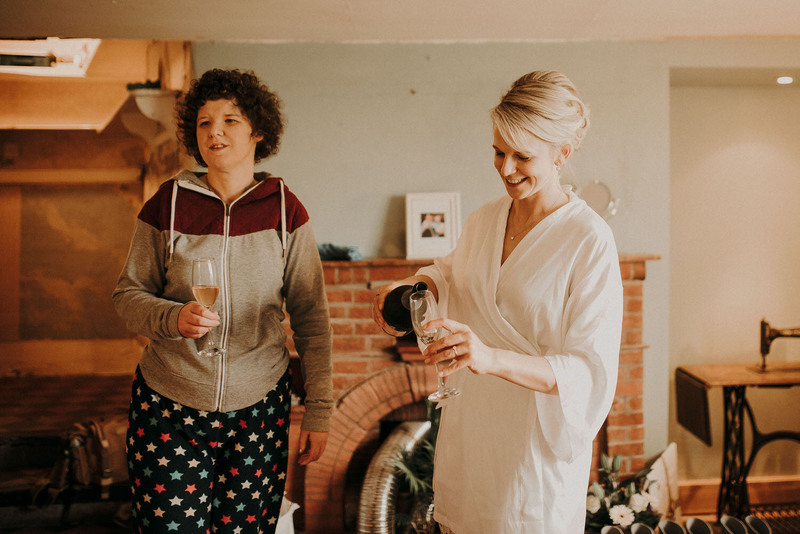 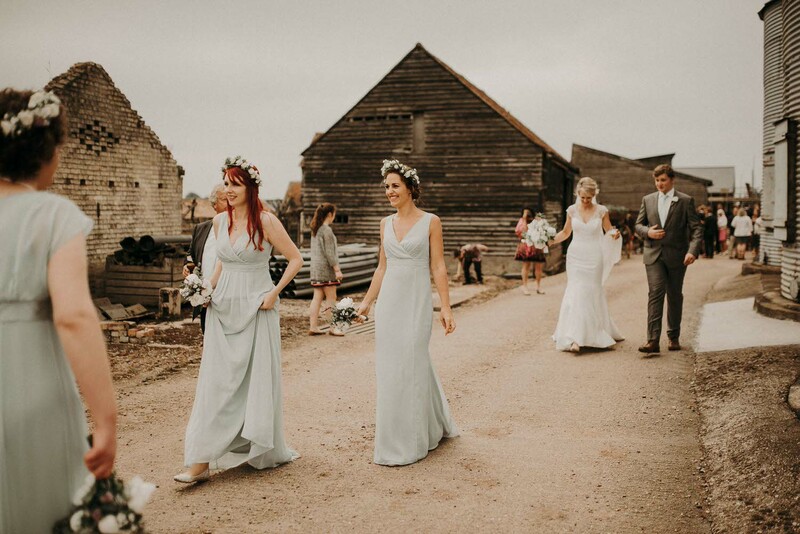 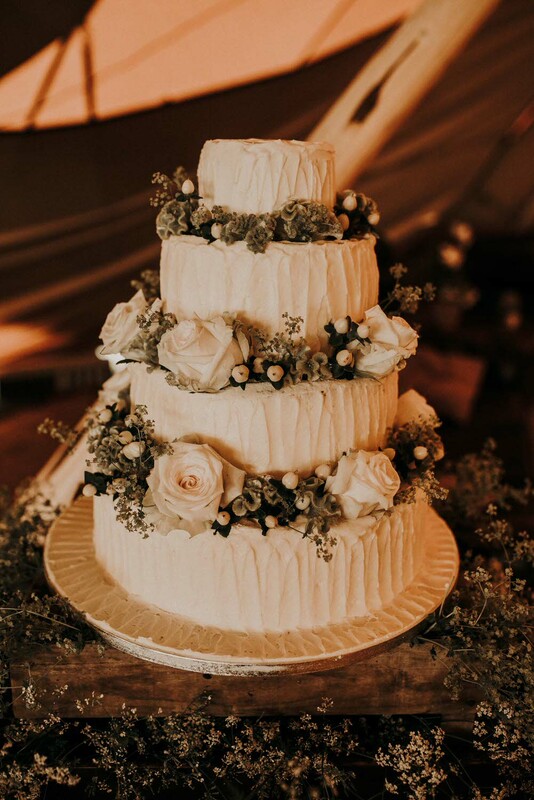 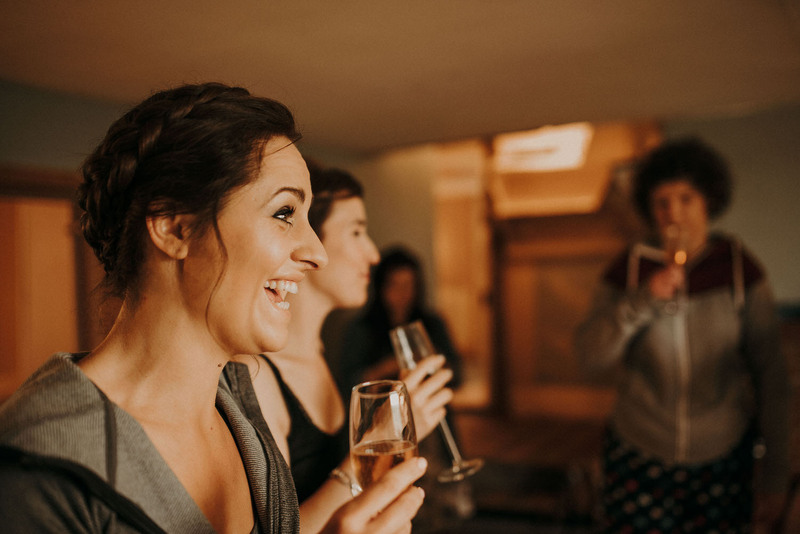 If you’ve viewed The Barns at Lodge Farm on my wedding venues page then you’ll already know how much I absolutely adore this Essex wedding venue. 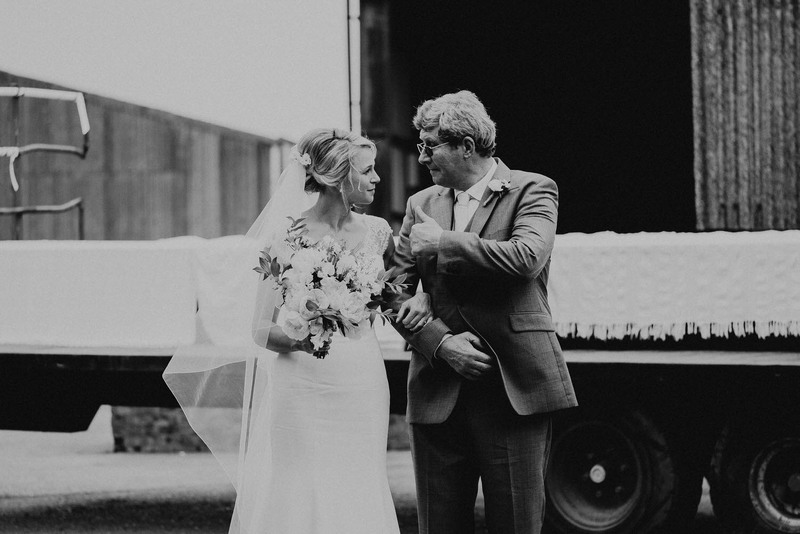 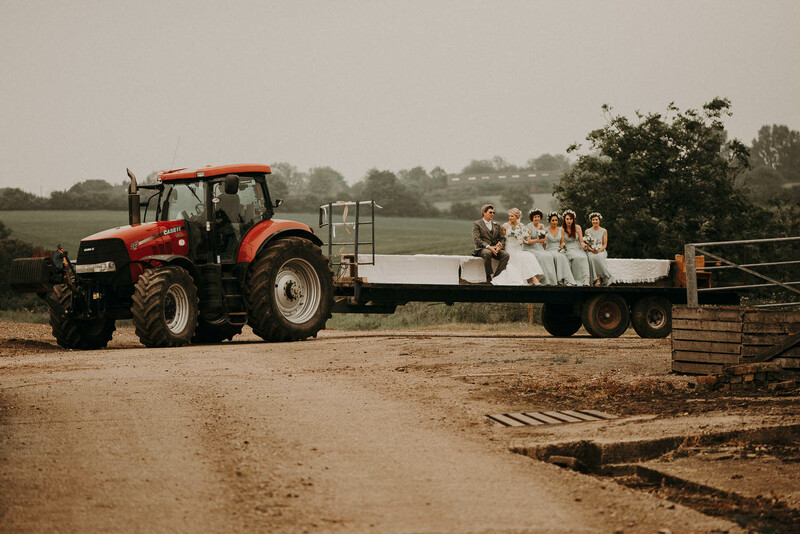 When I photographed this wedding it was actually before ‘The Barns at Lodge Farm‘ existed and instead it was simply their family farm. 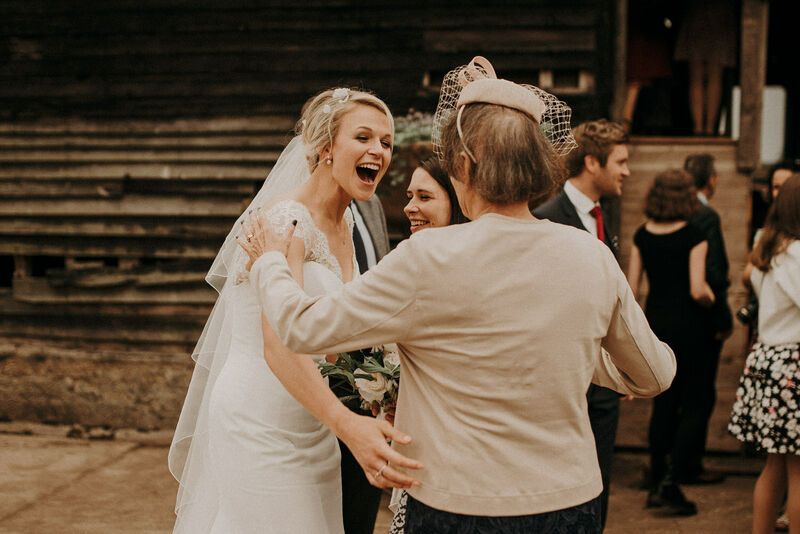 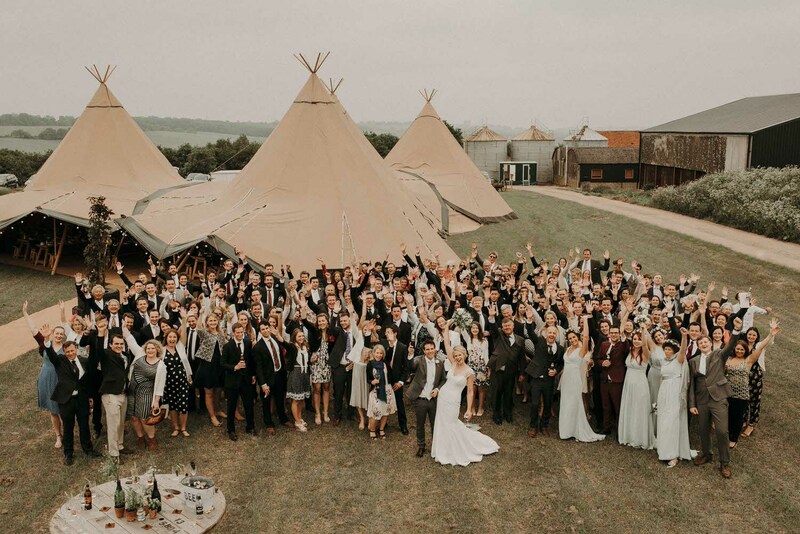 Bryony was inspired by her own Essex tipi wedding to set up a wedding venue at the farm and just look at it now! 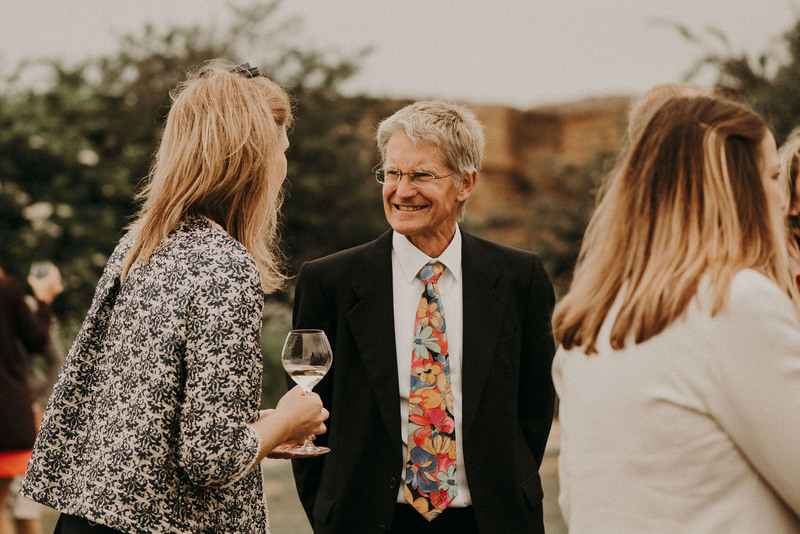 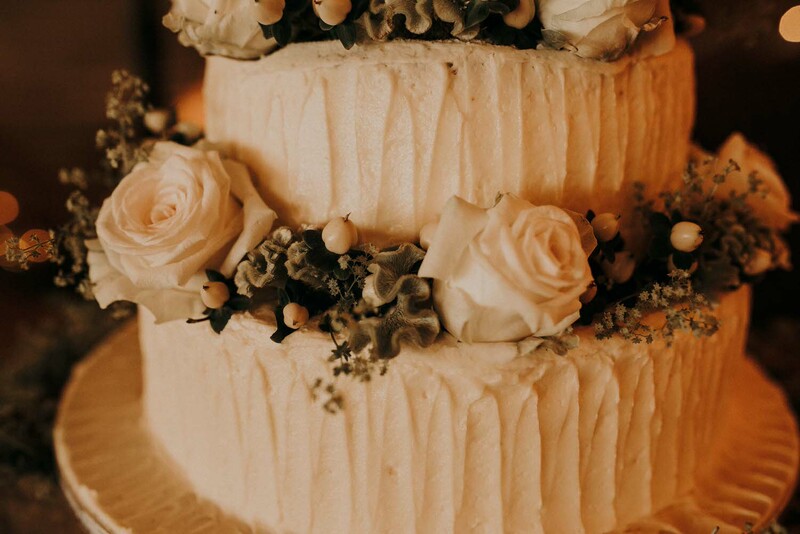 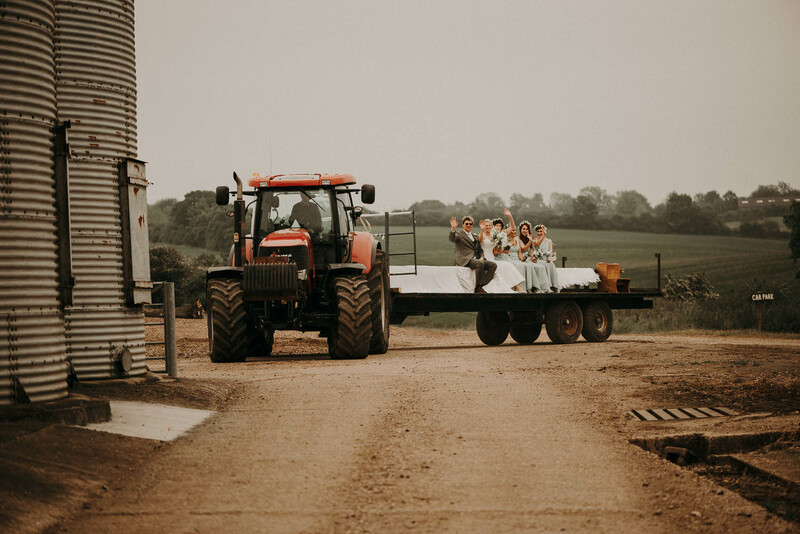 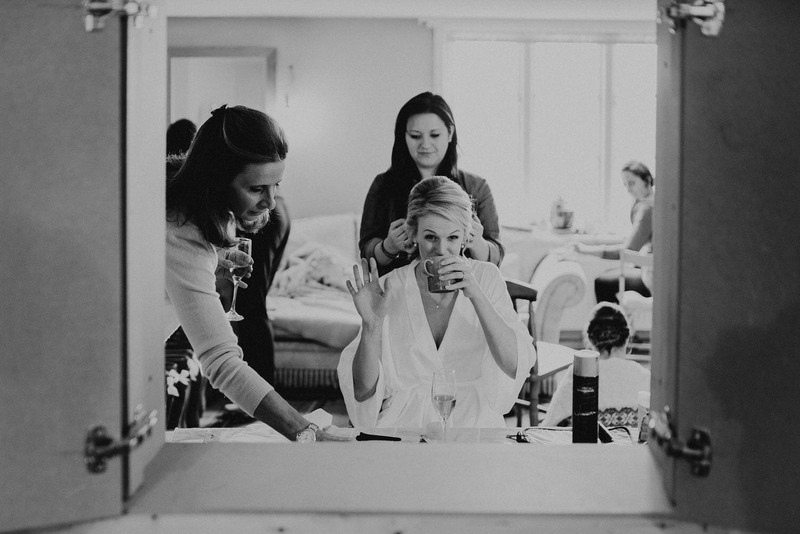 It is anticipated that the bulk of initial renovation at the farm will be complete by Summer 2018 ready for weddings, and then many additional grand plans will take place in the future. 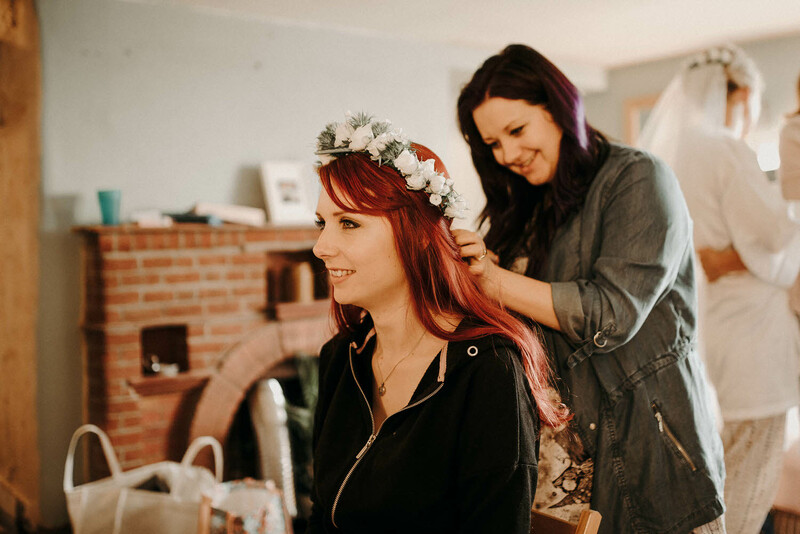 It honestly all sounds amazing and I’m so excited to see the end result. 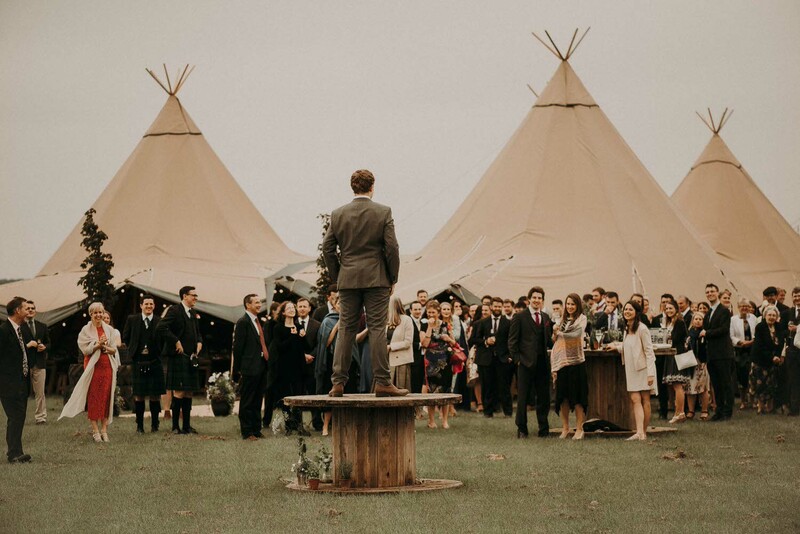 Essex tipi wedding venues are few and far between in the Essex area so it’s great to have another! 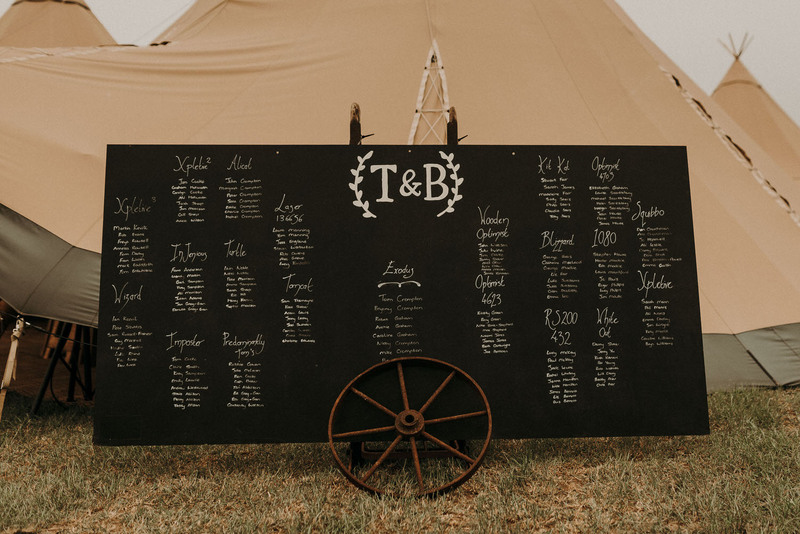 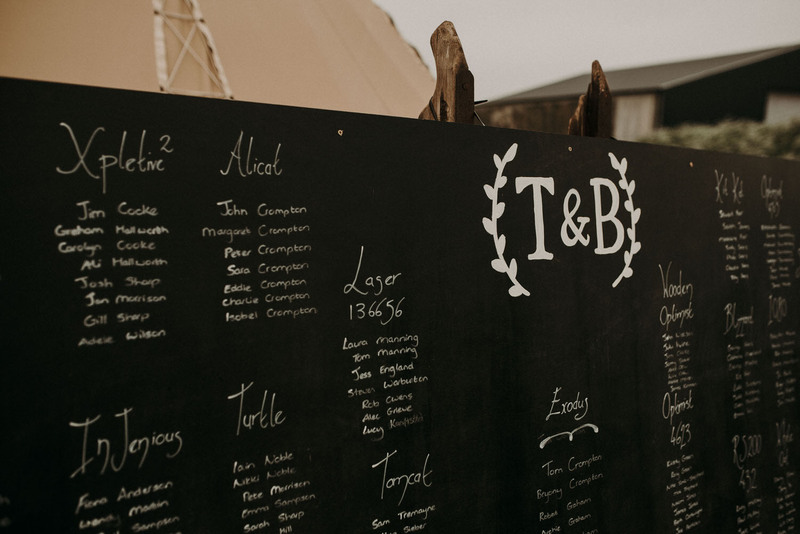 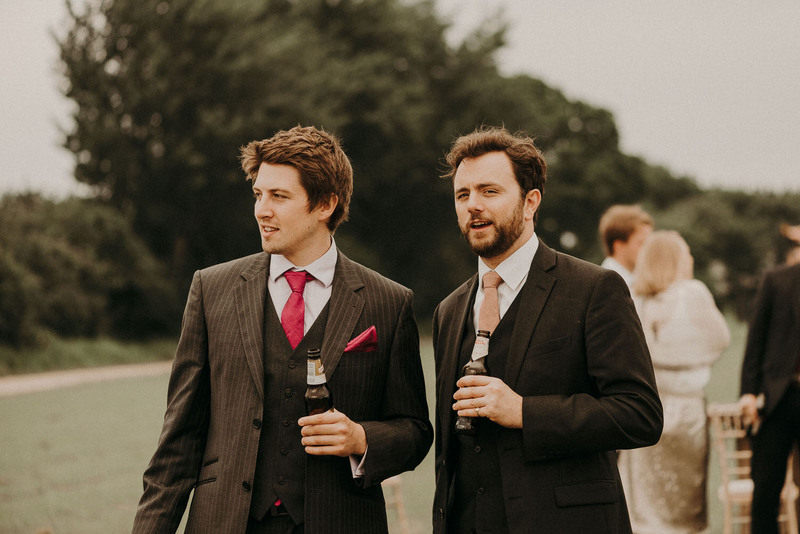 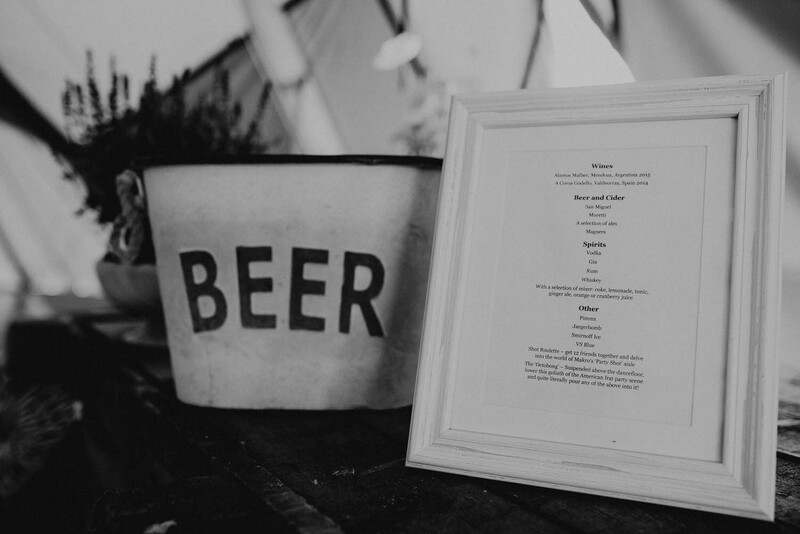 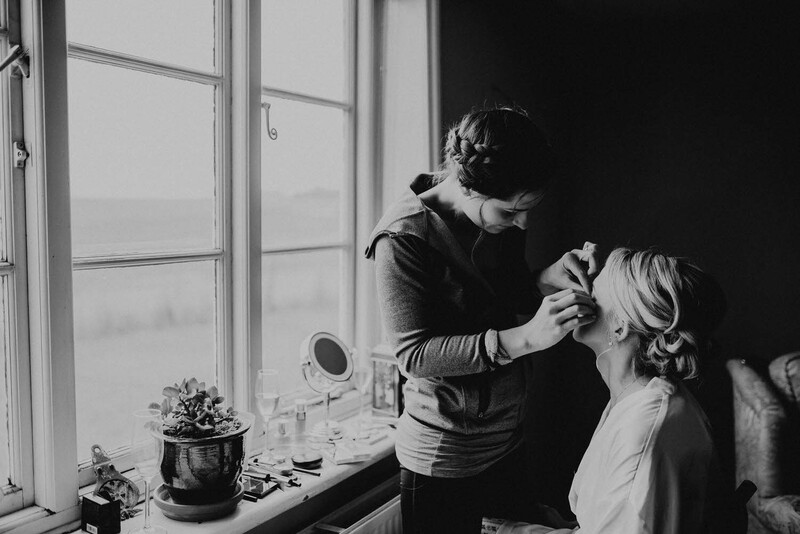 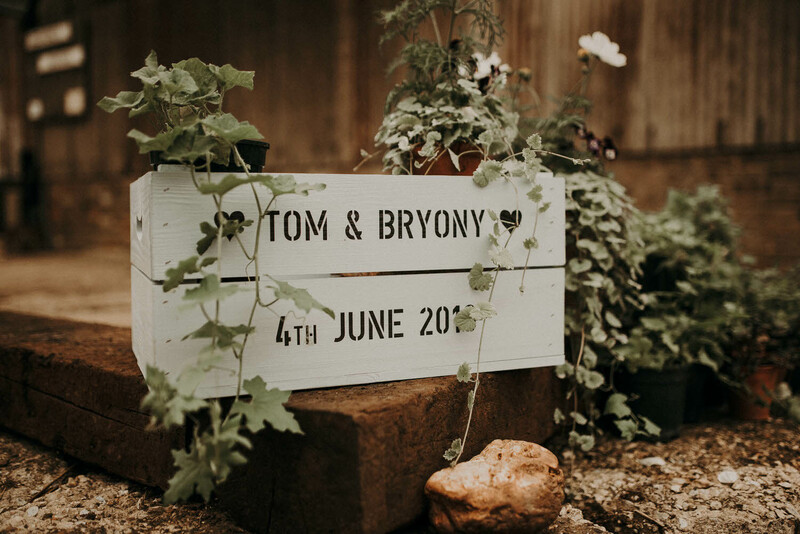 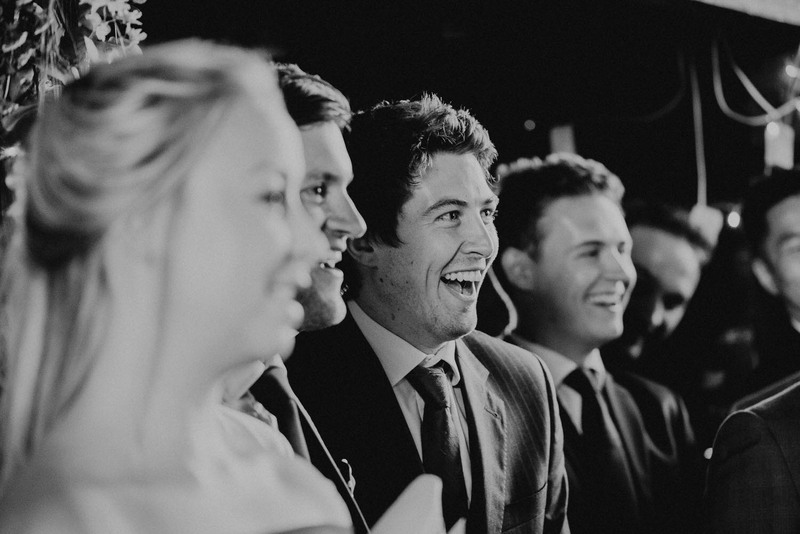 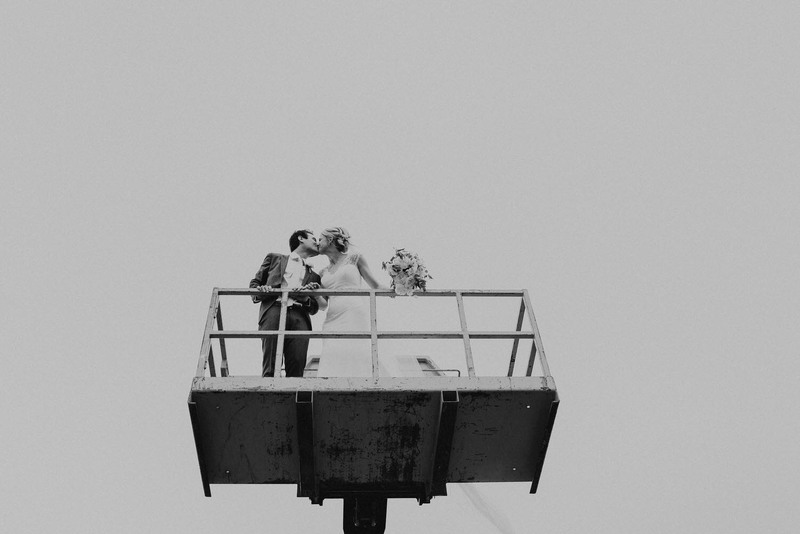 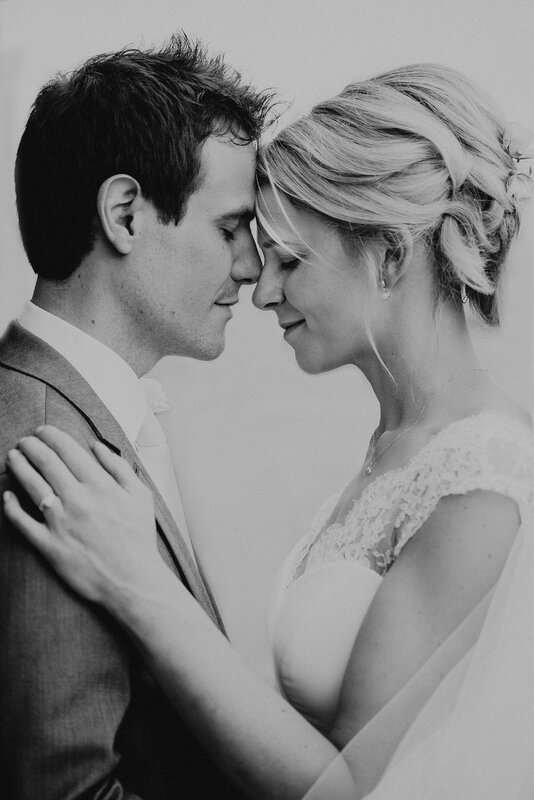 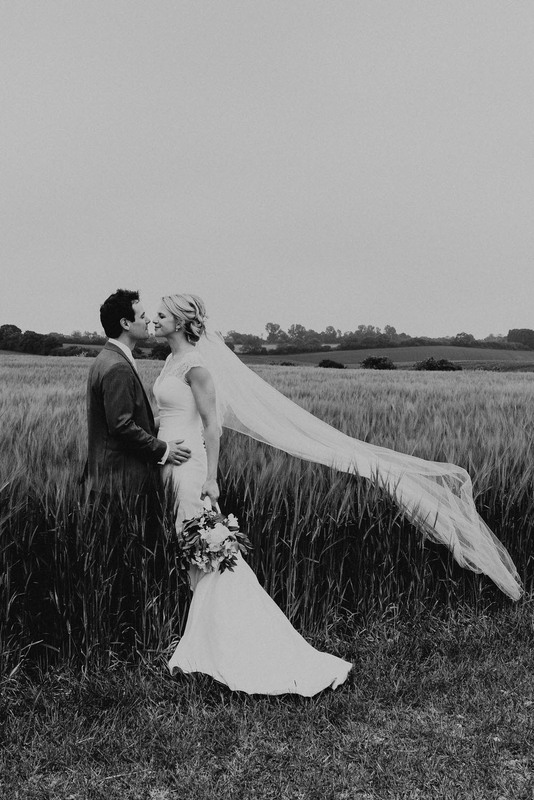 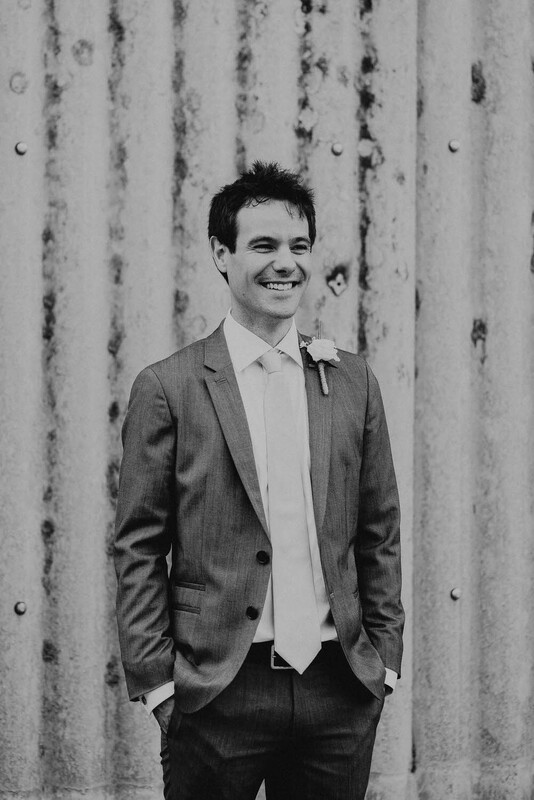 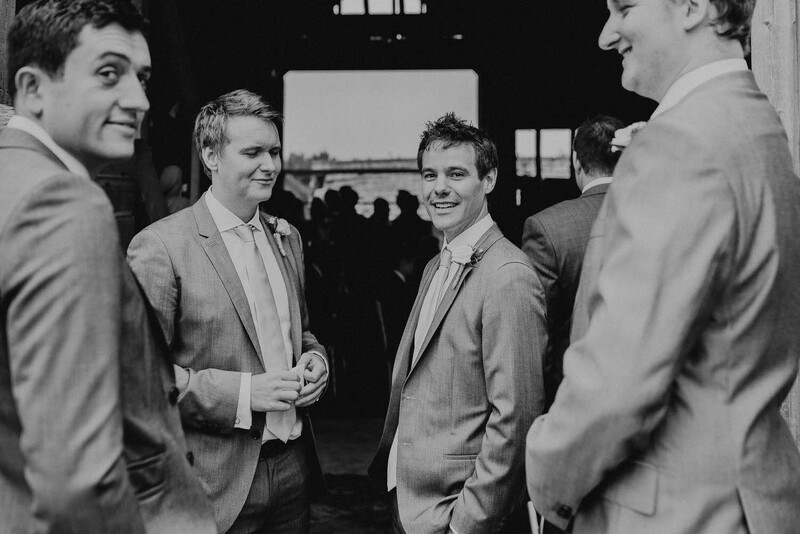 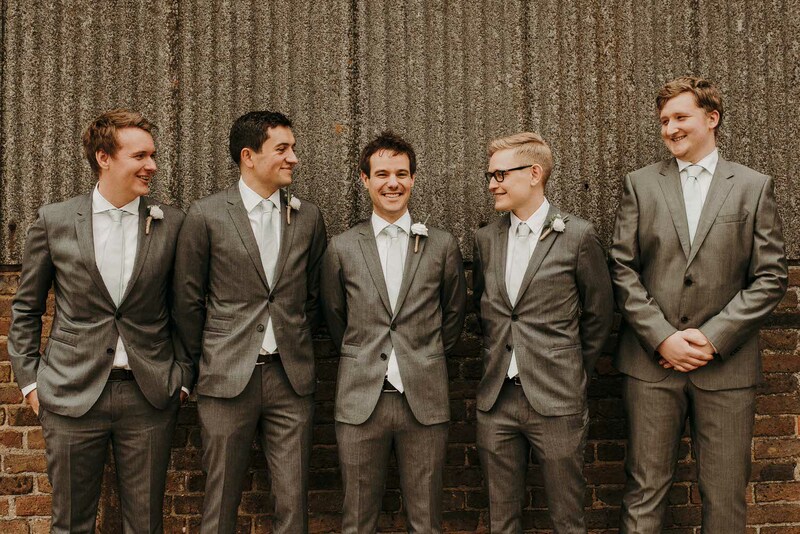 The attention to detail that Bryony + Tom put into their Essex tipi wedding was so wonderful. 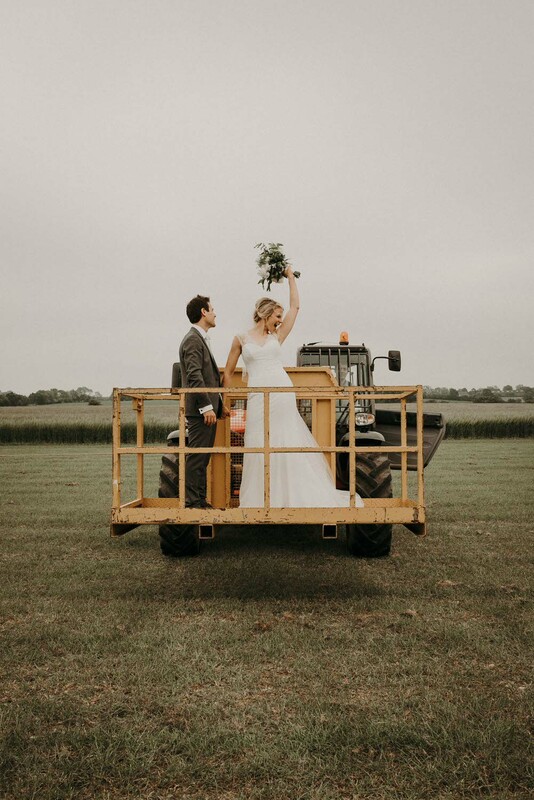 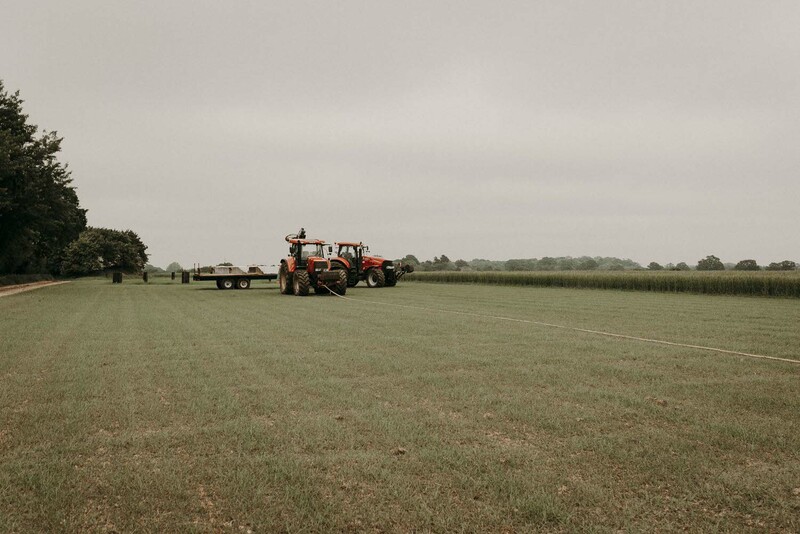 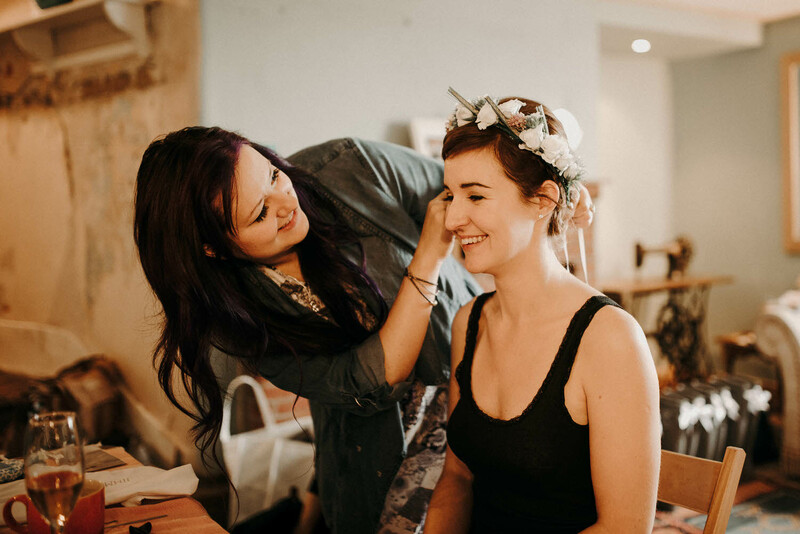 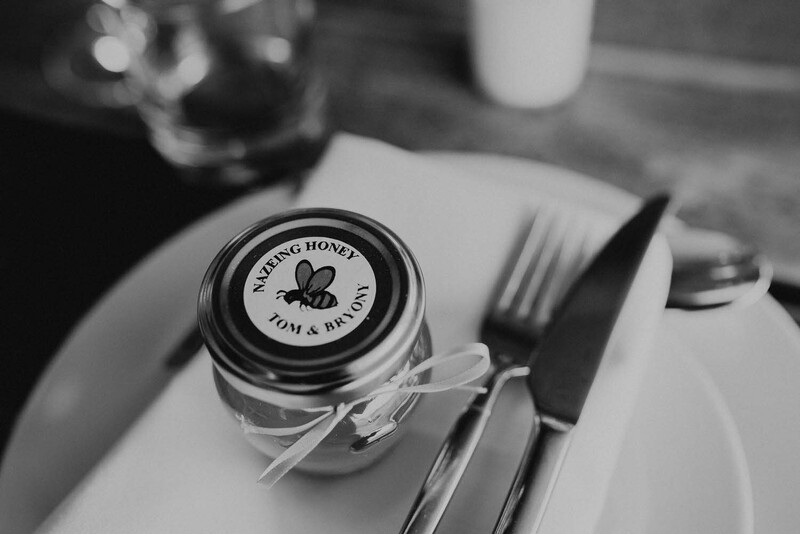 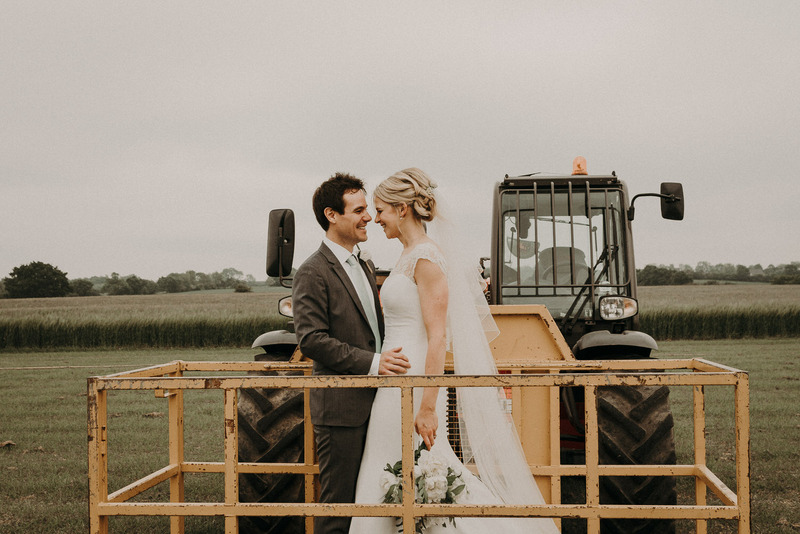 From beautiful flower crowns, to tractor arrival and local honeypot favours. 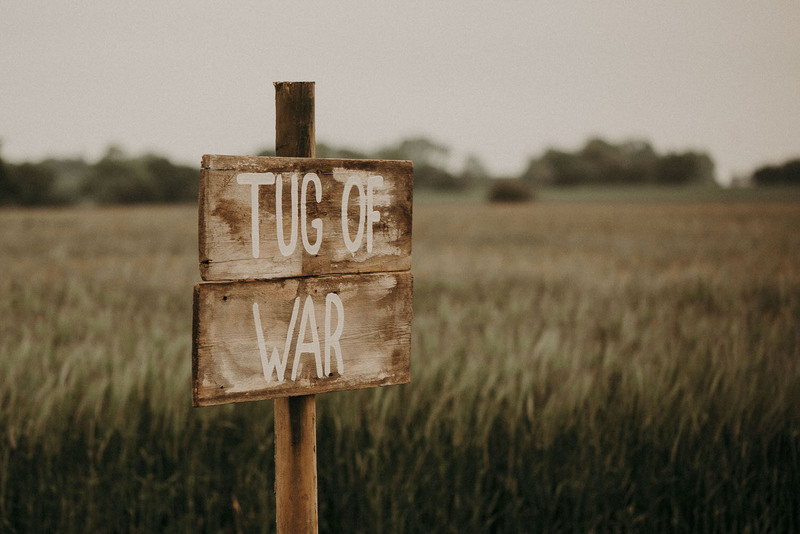 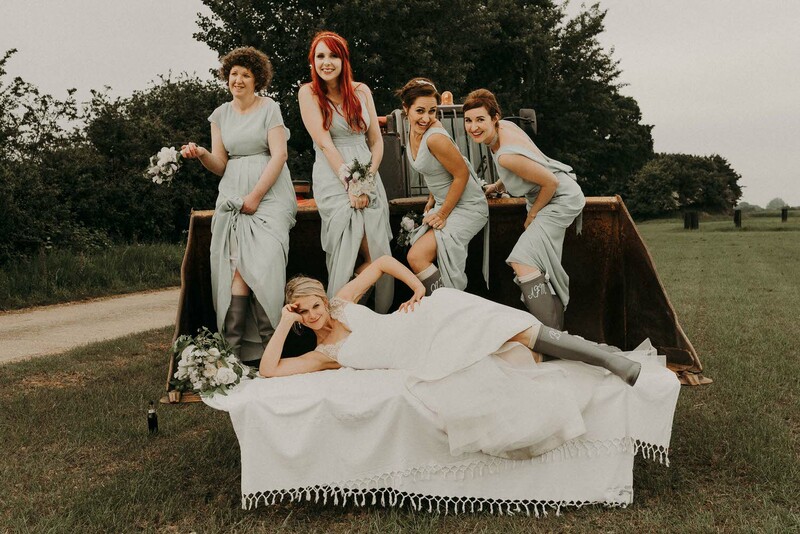 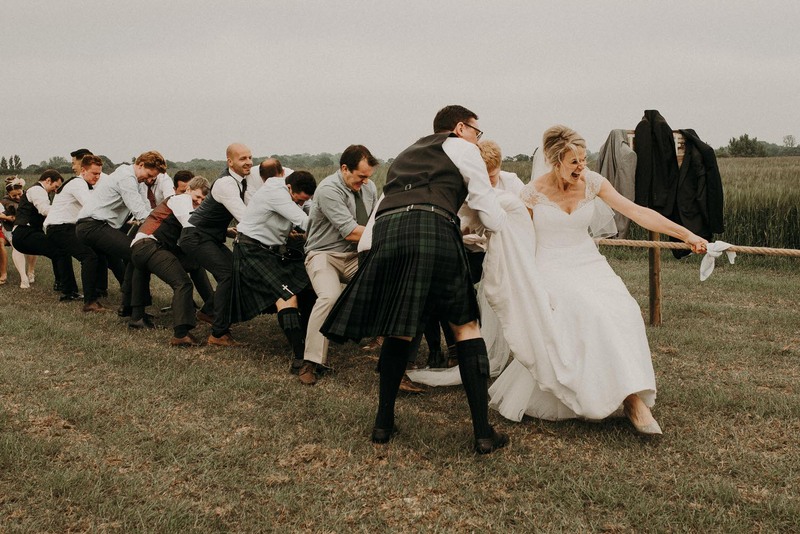 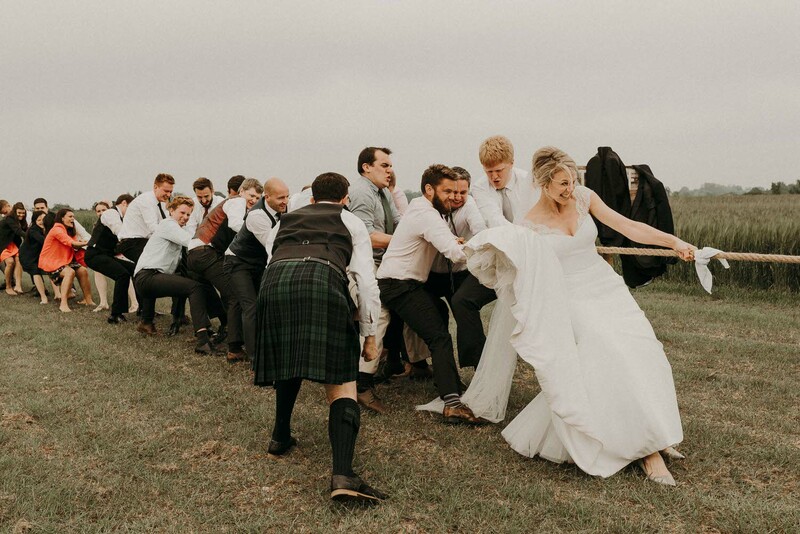 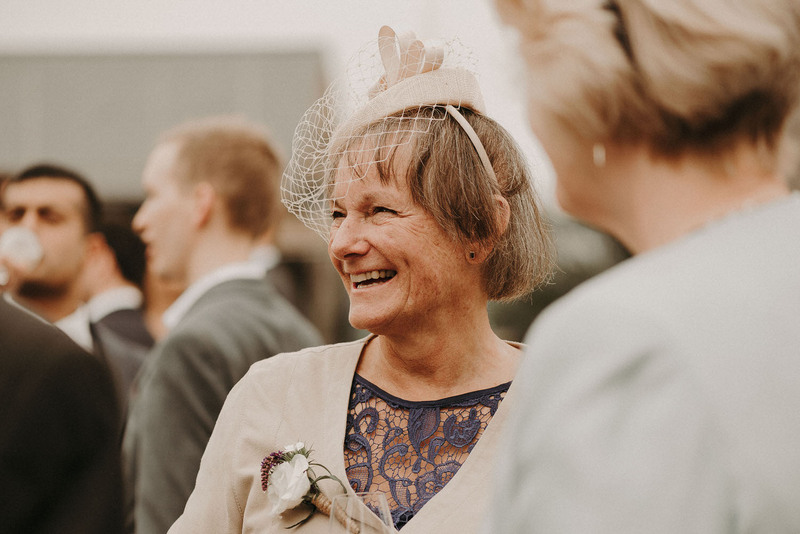 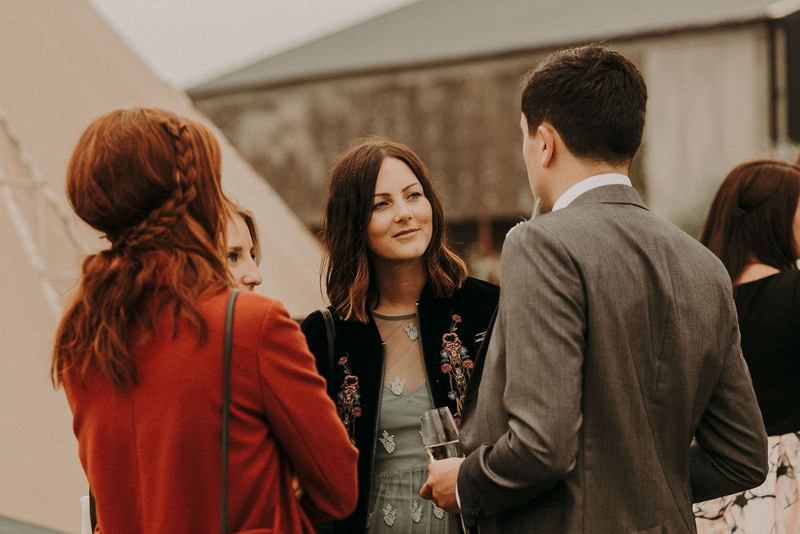 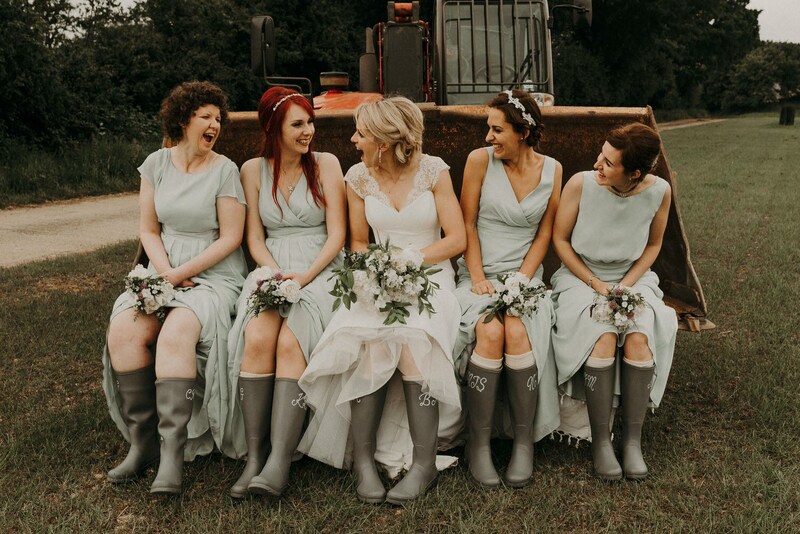 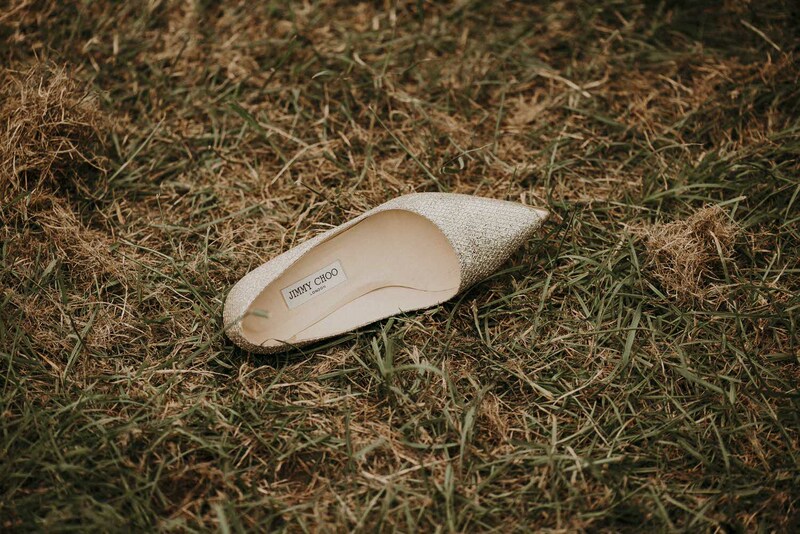 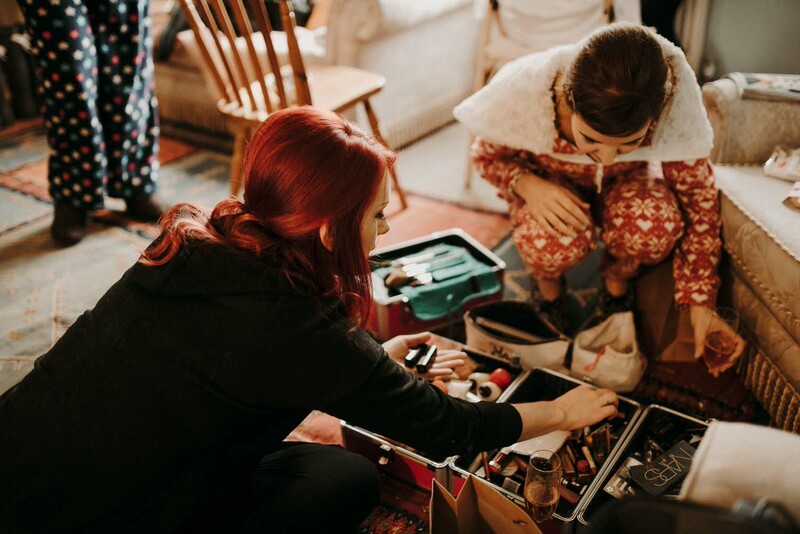 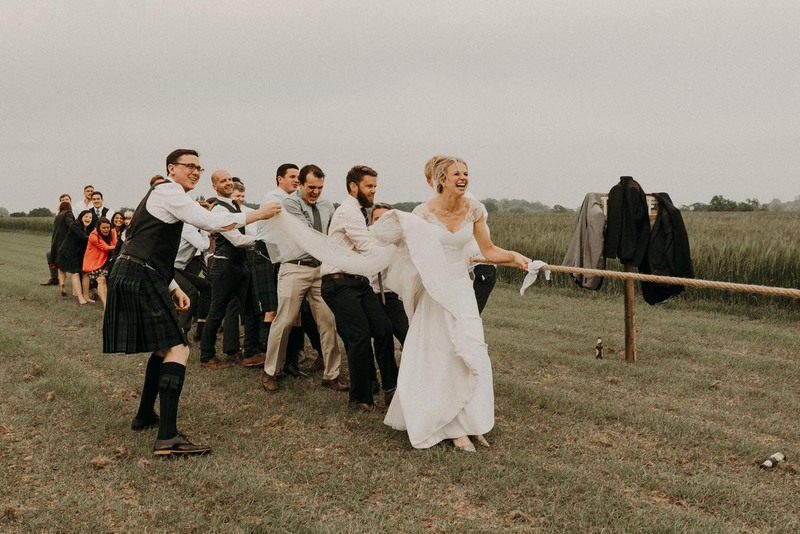 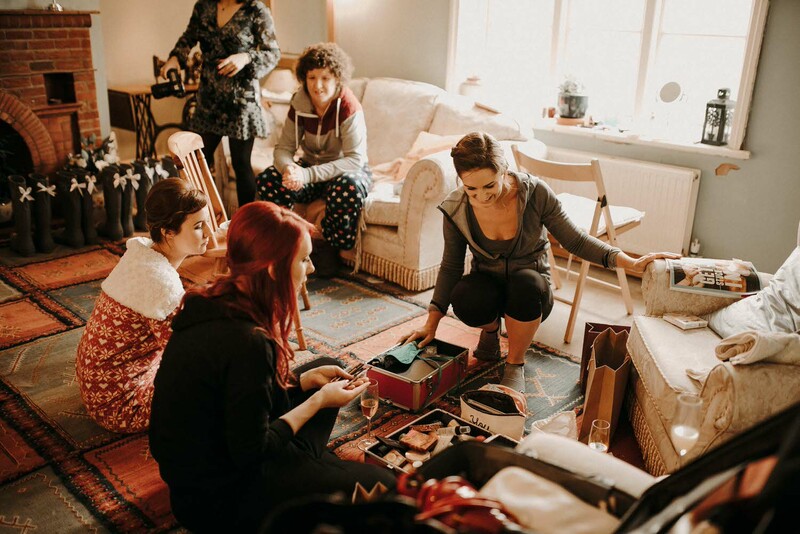 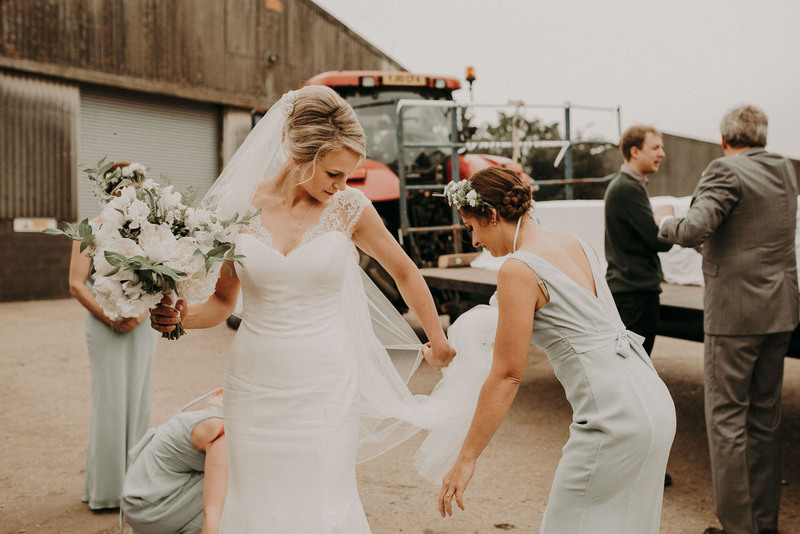 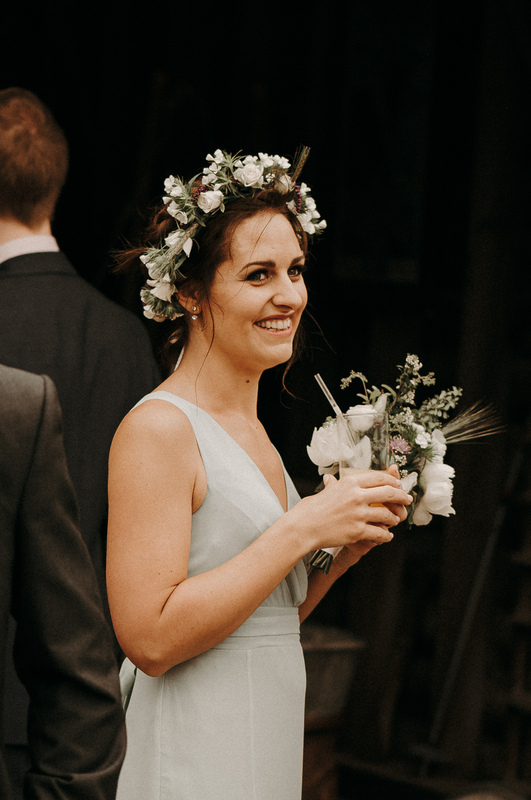 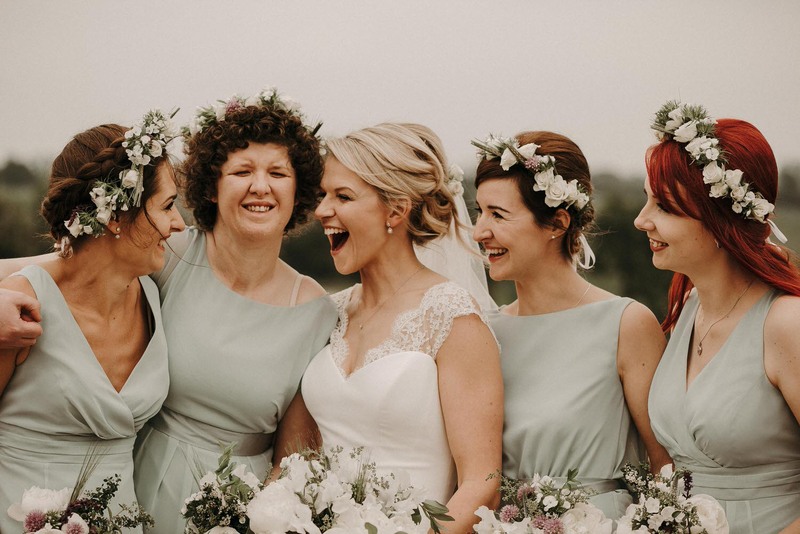 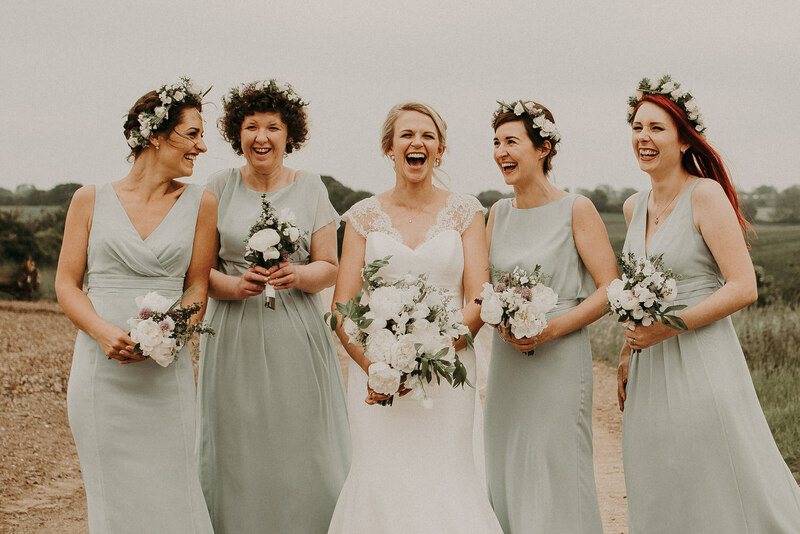 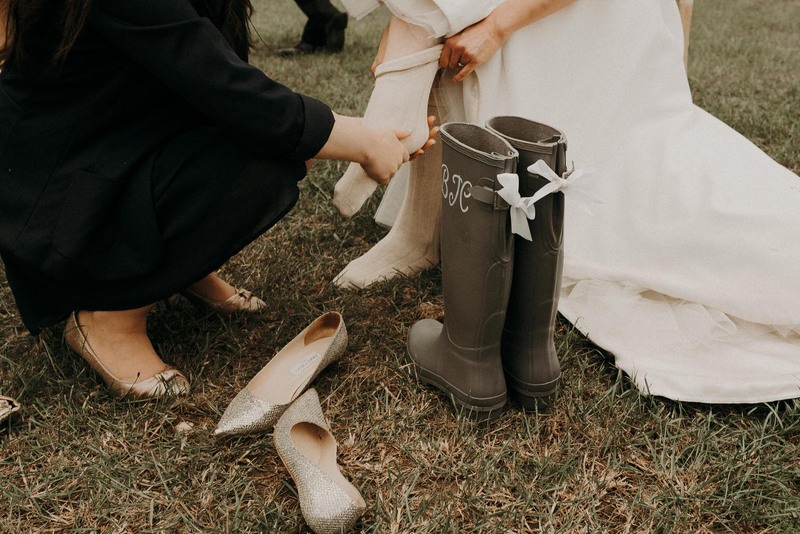 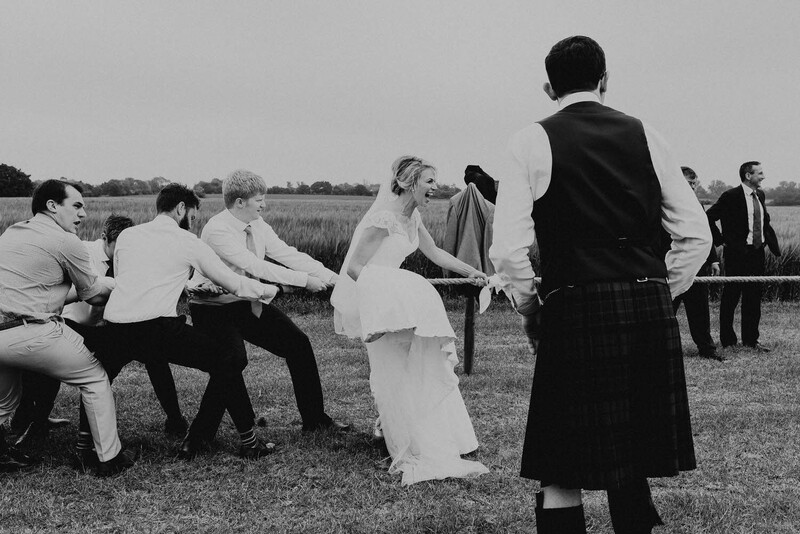 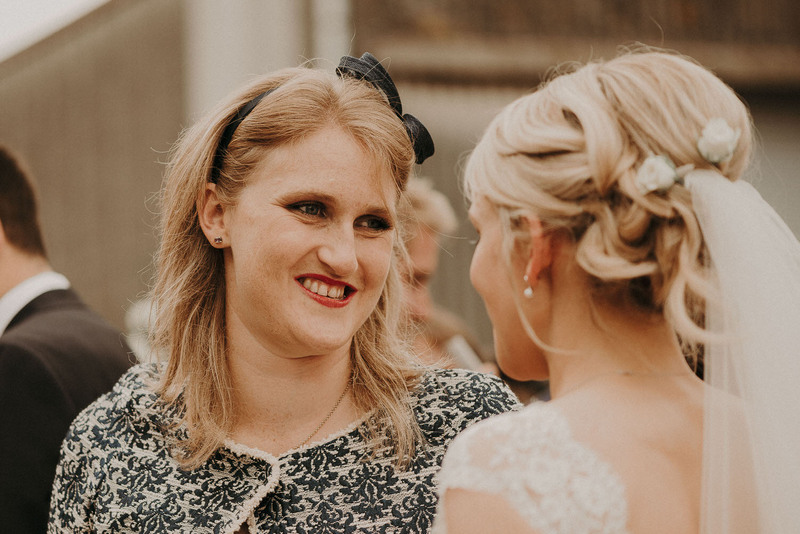 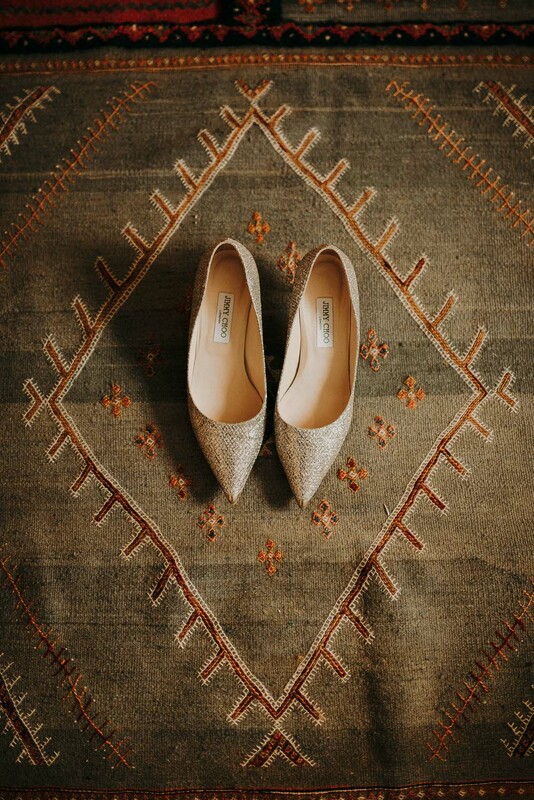 This Essex tipi wedding at The Barns at Lodge Farm Essex was bundles of fun and even included a tug of war which Bryony gladly stepped up to in her Jimmy Choos! 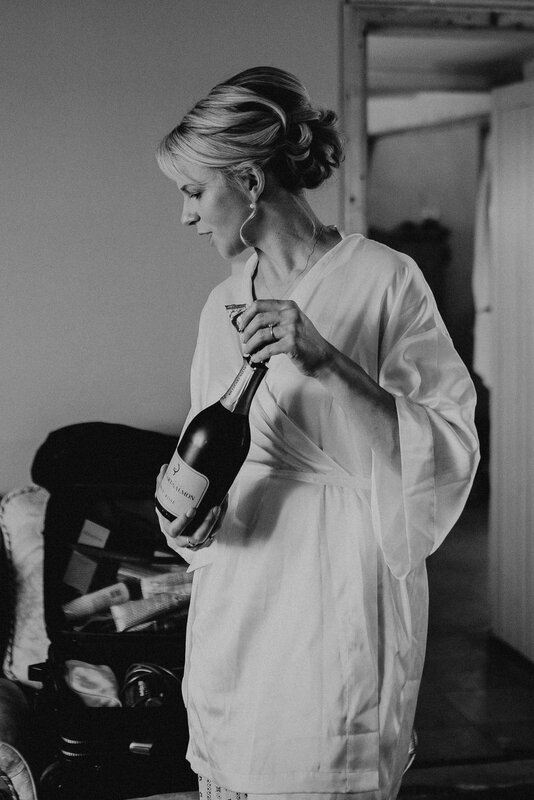 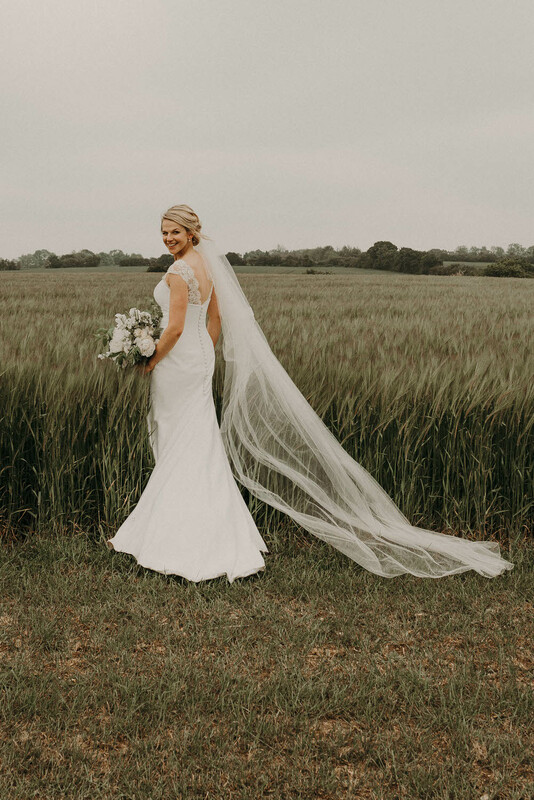 Just the kind of care free bride I love! 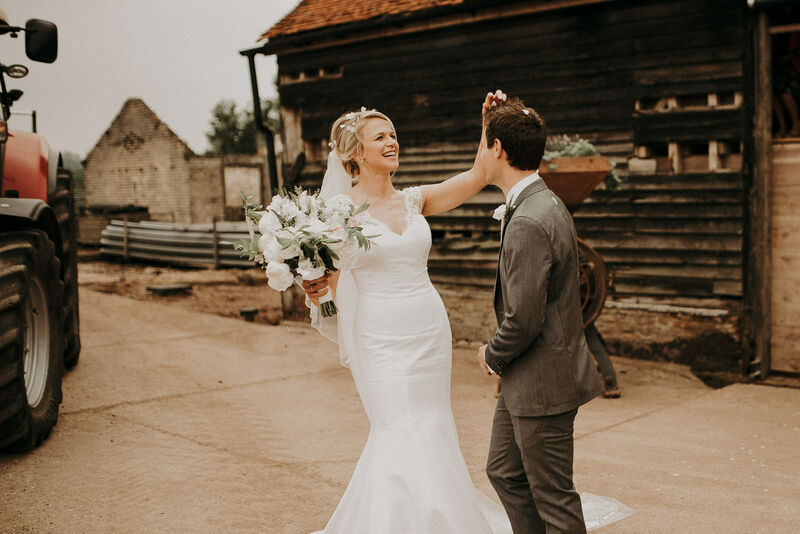 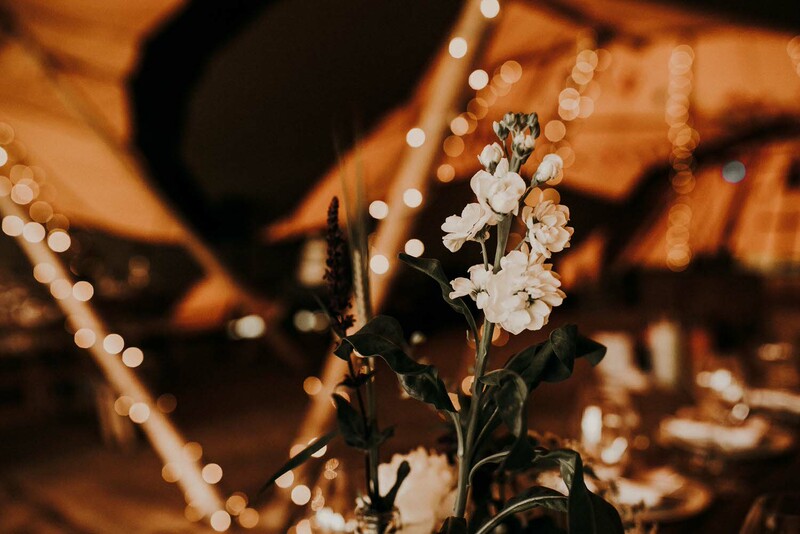 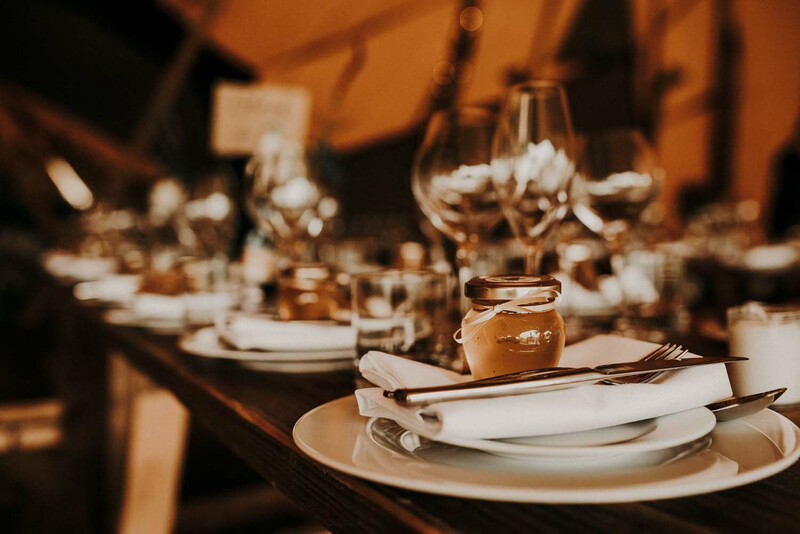 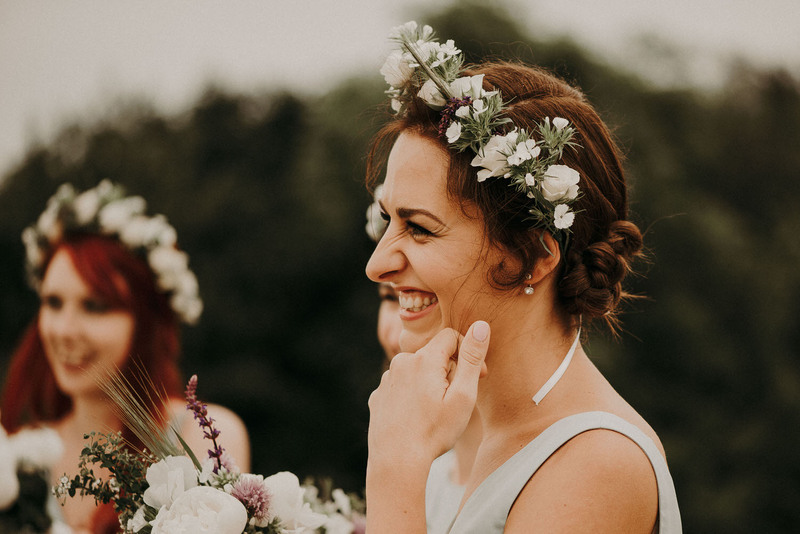 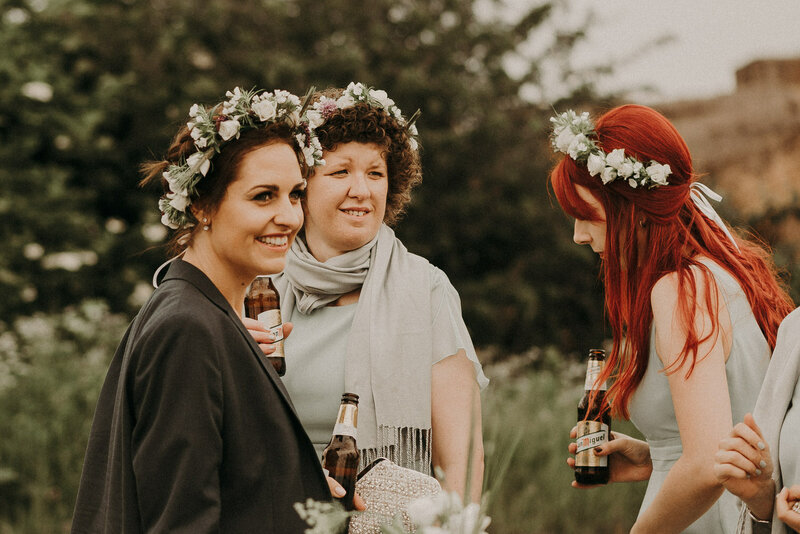 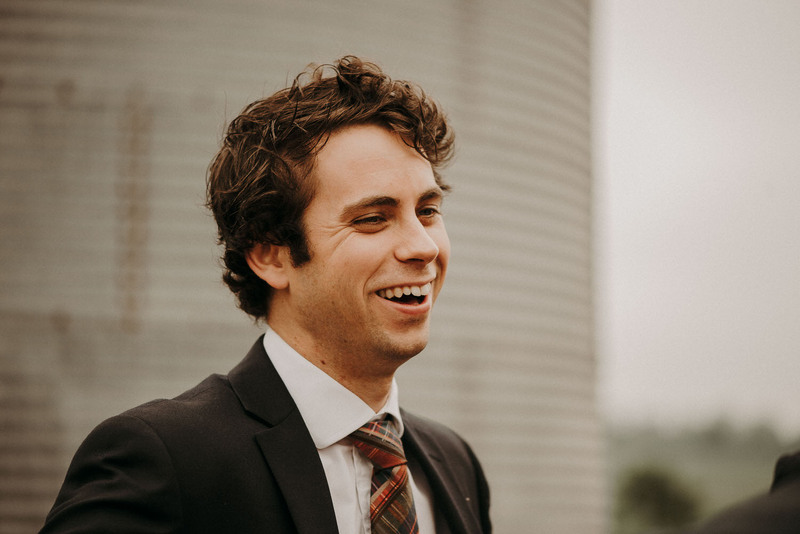 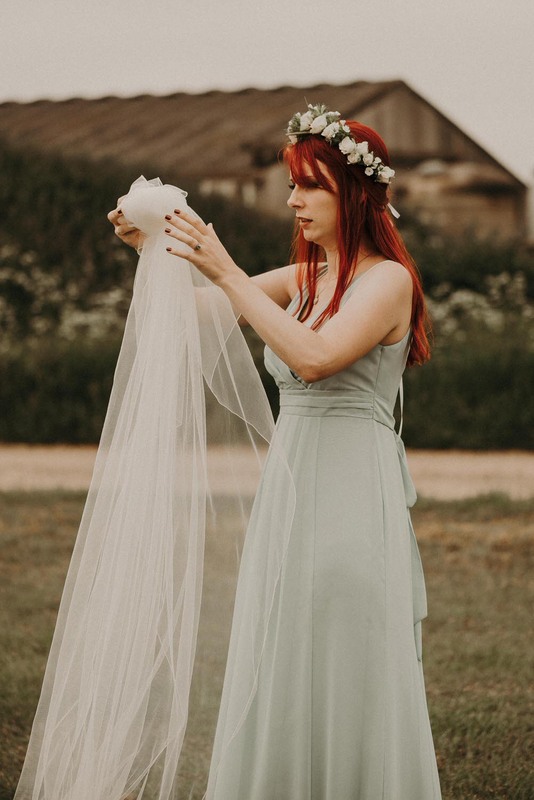 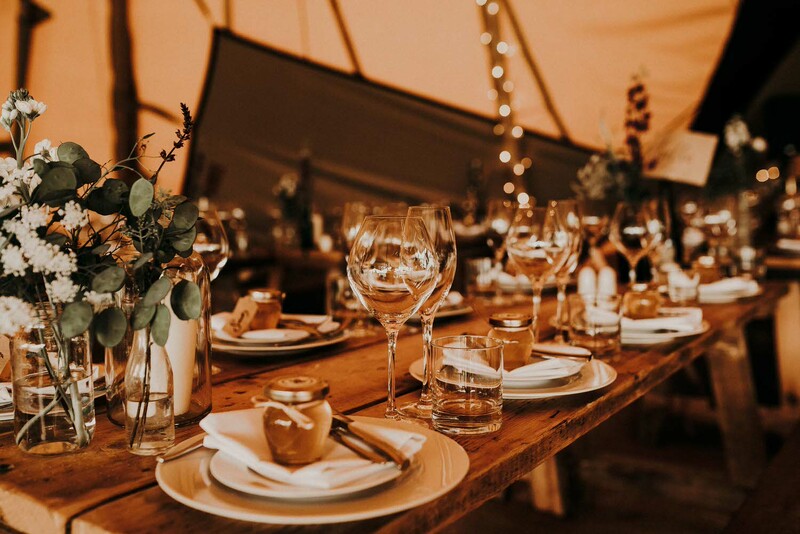 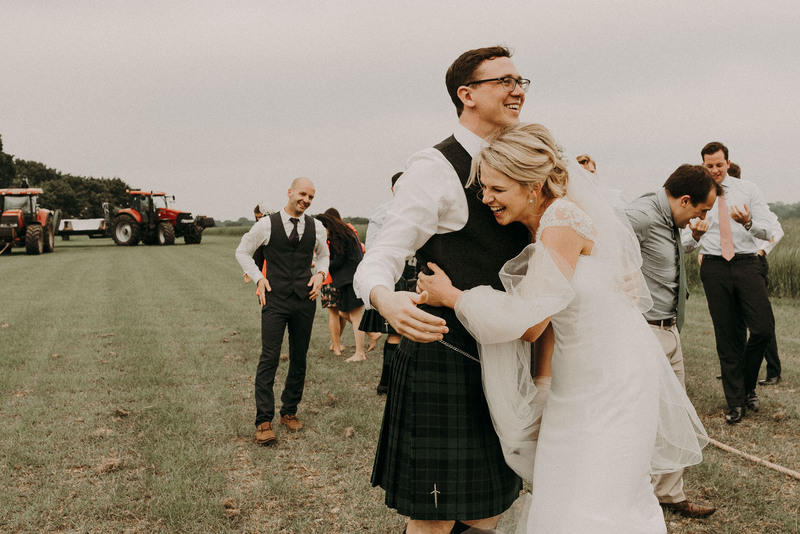 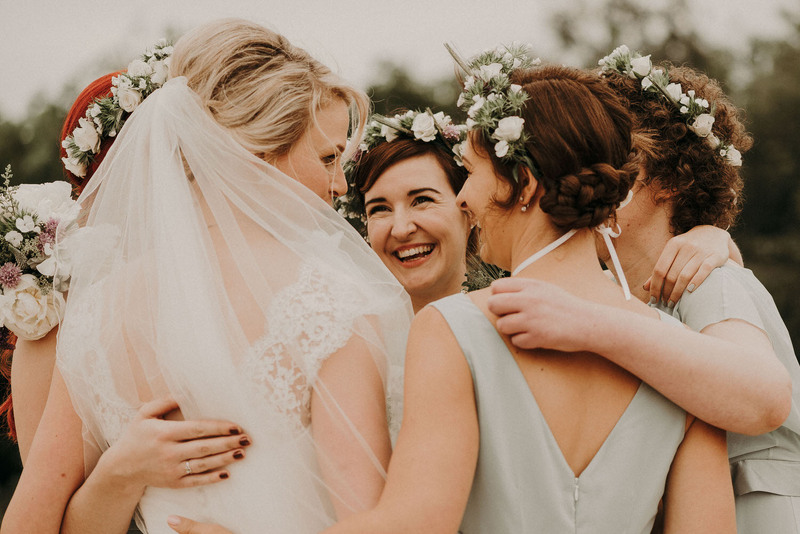 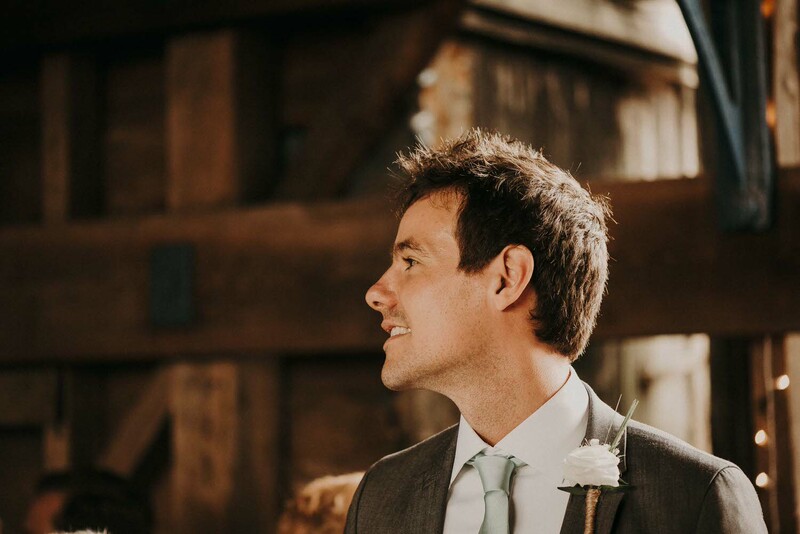 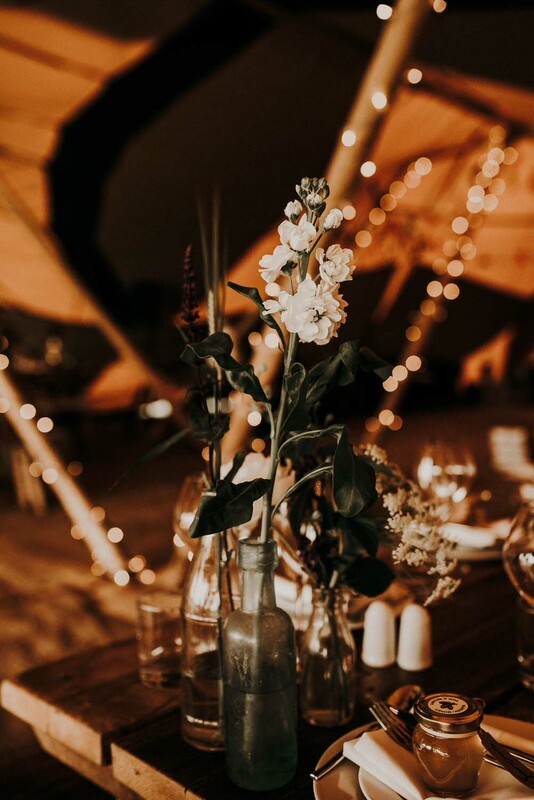 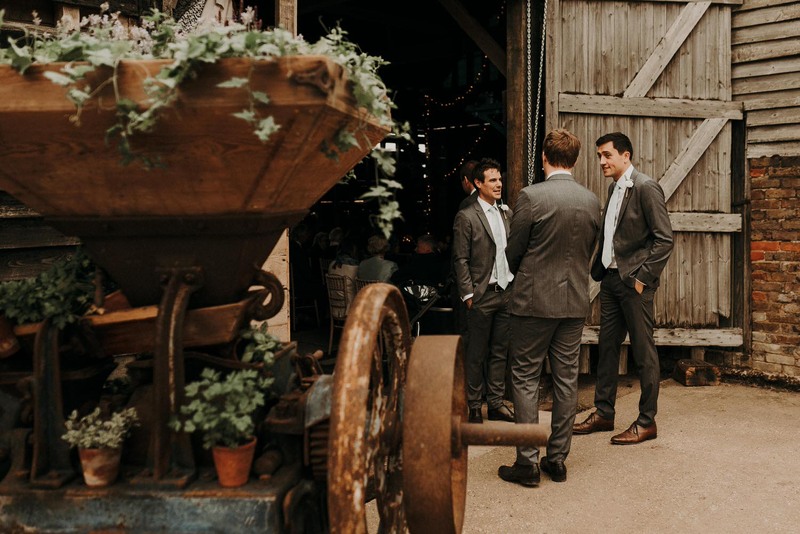 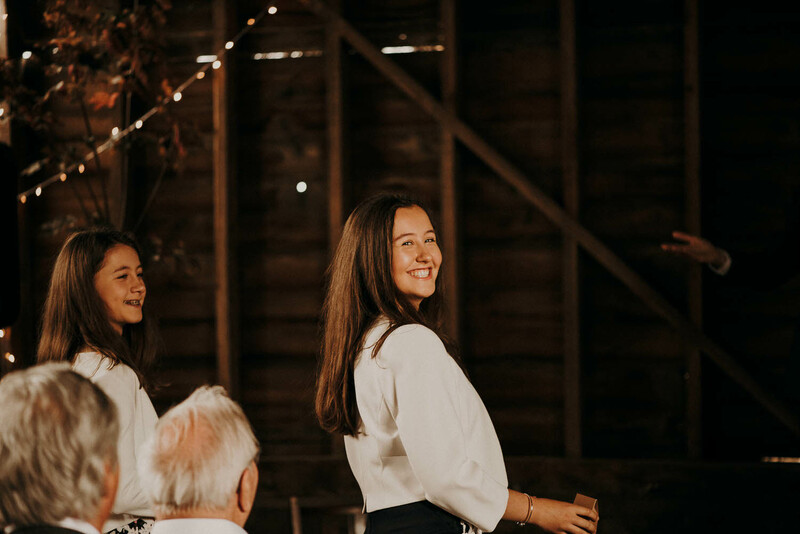 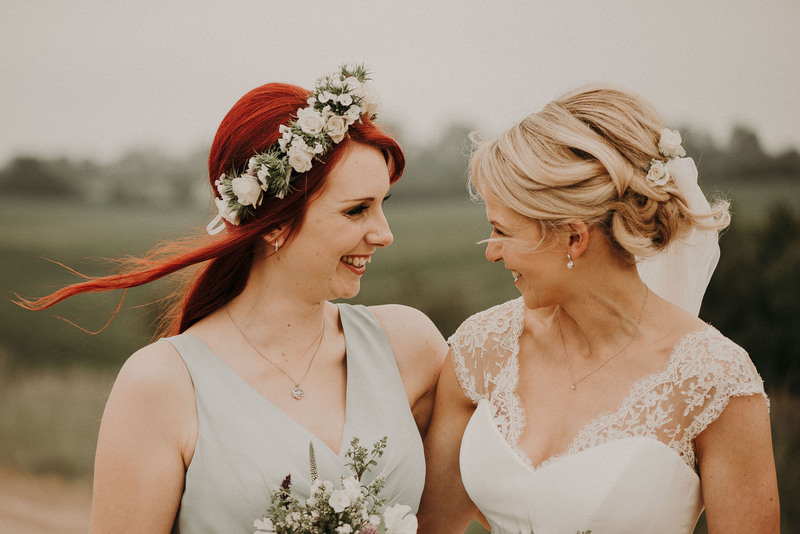 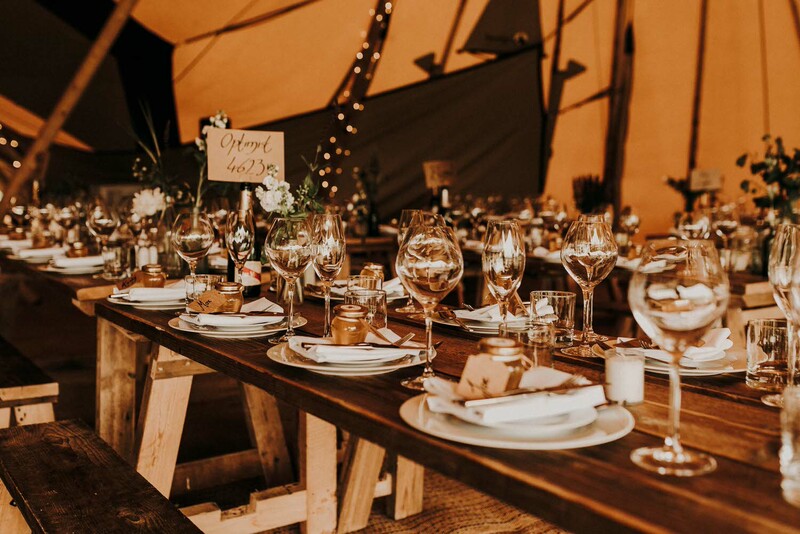 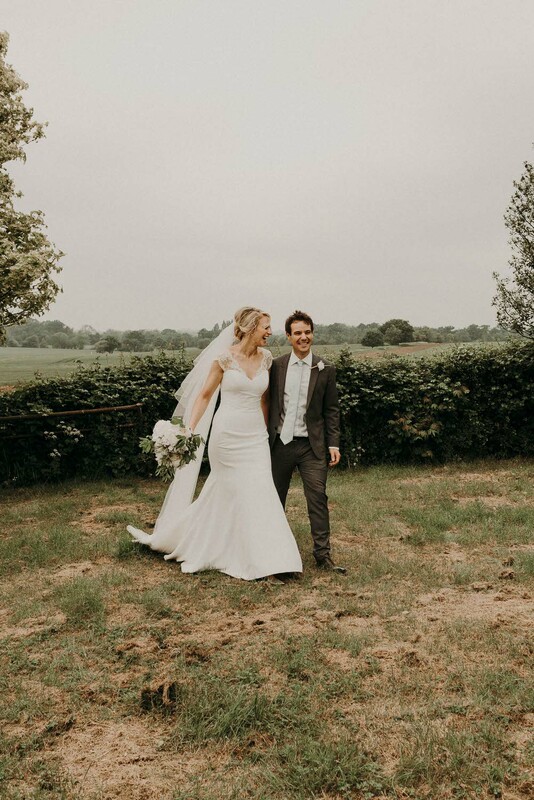 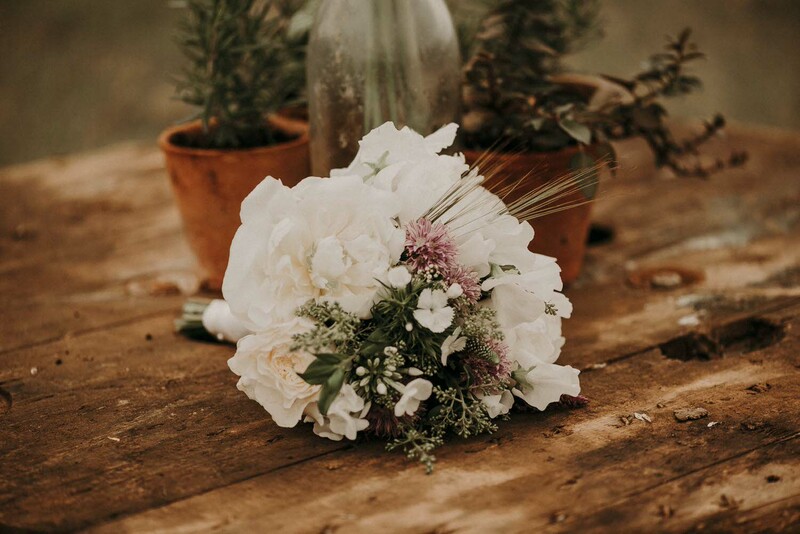 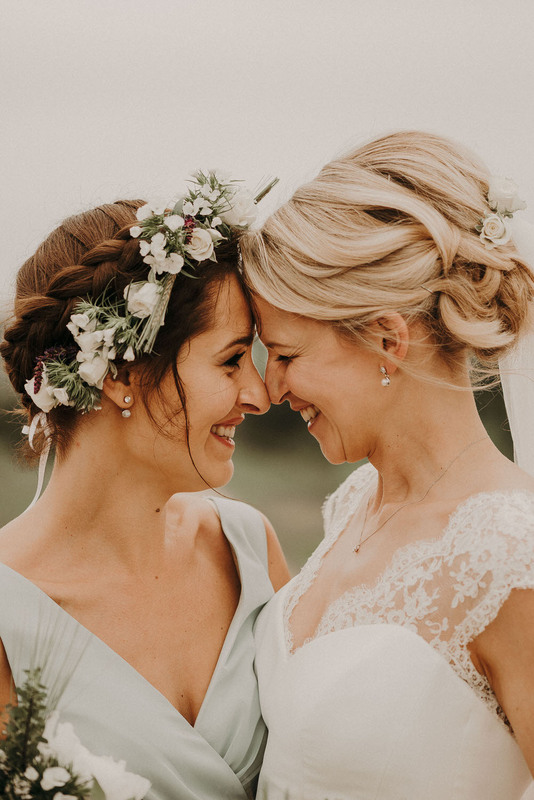 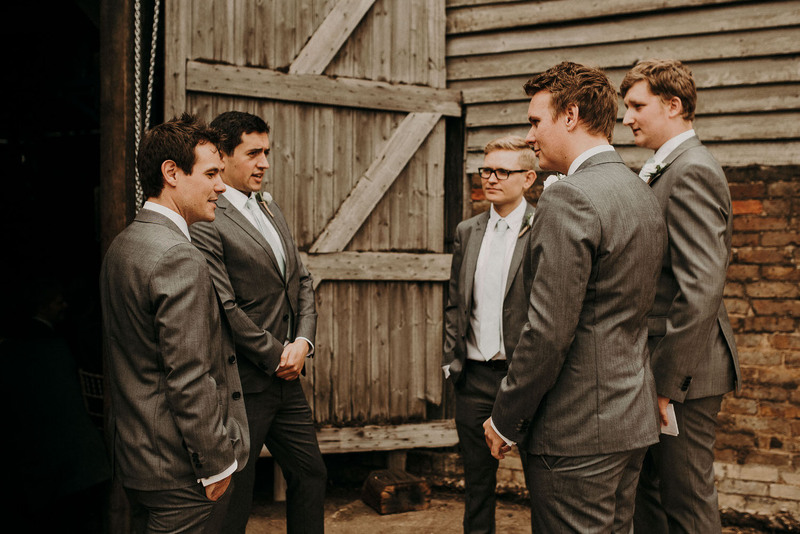 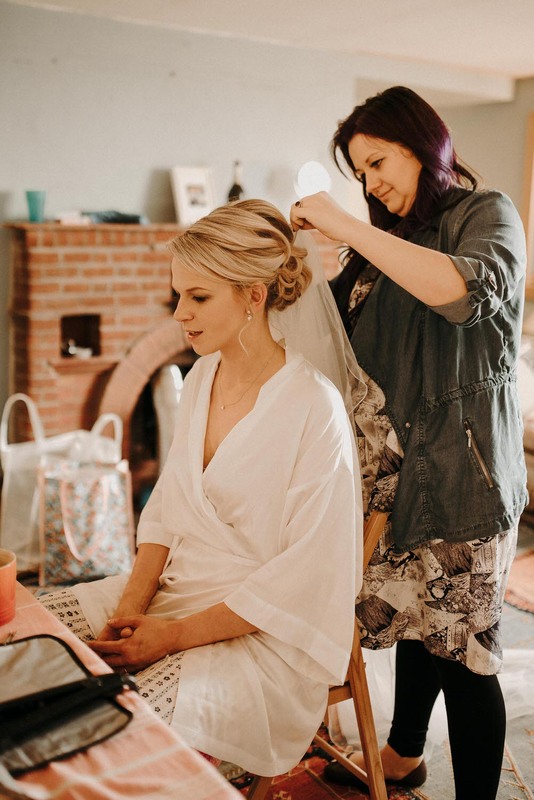 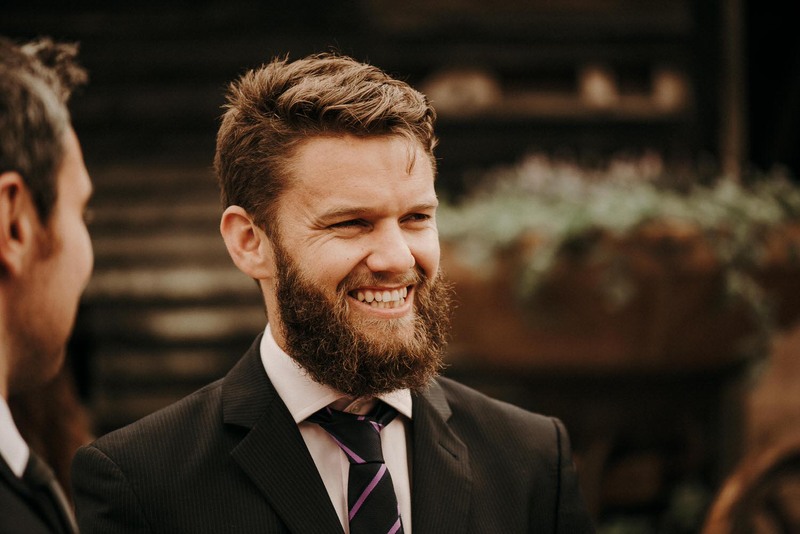 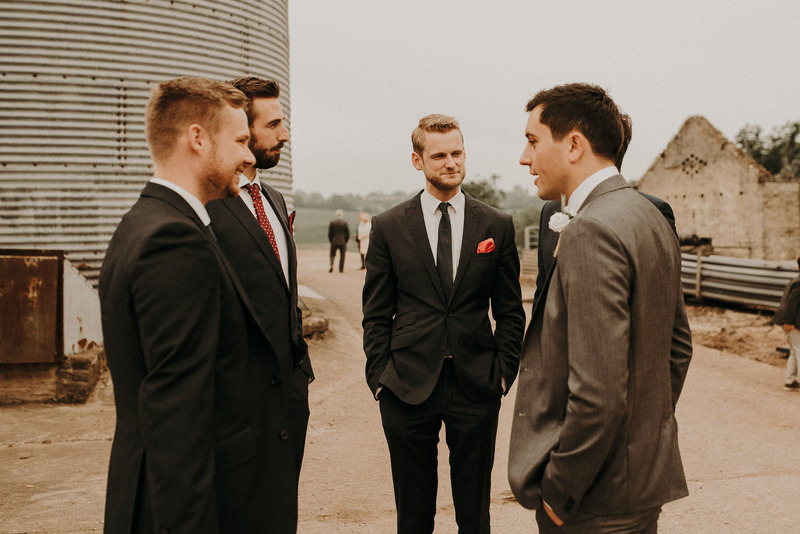 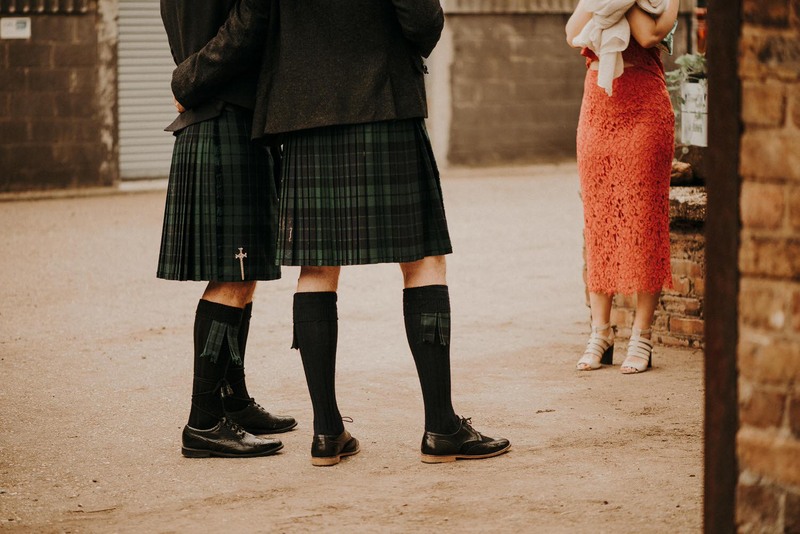 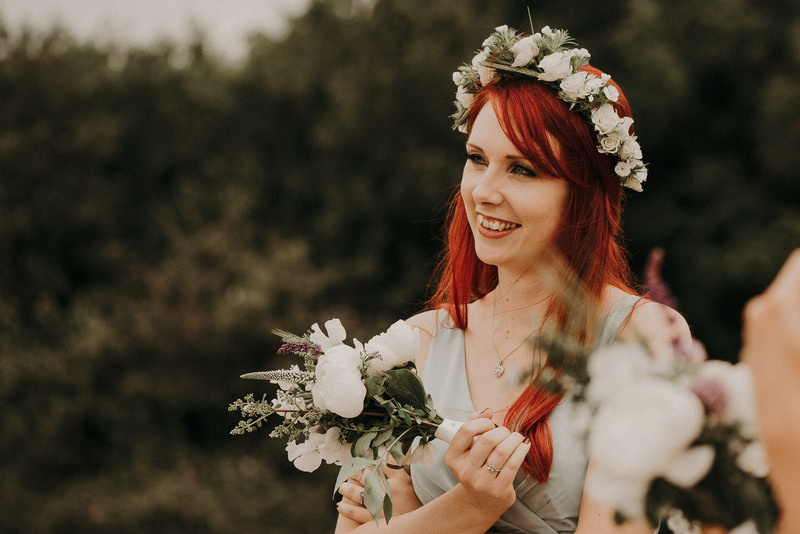 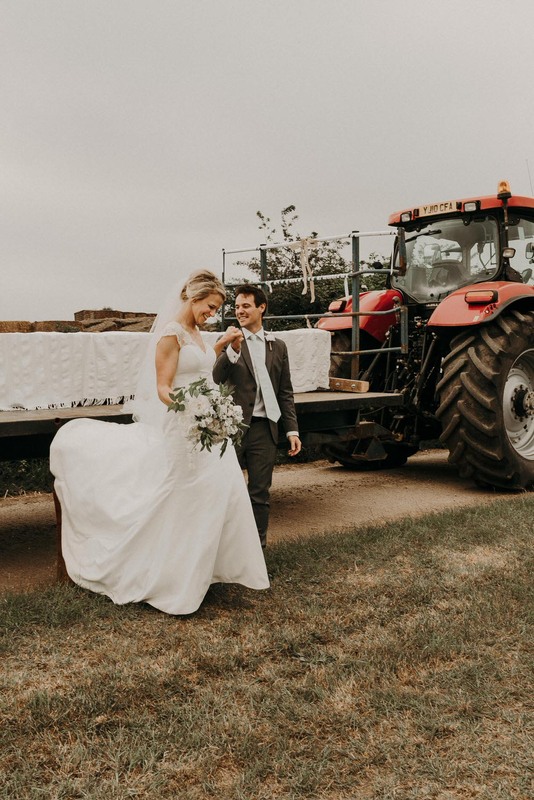 If you’re also planning an Essex tipi wedding then I highly recommend checking out these photographs for inspiration and looking at The Barns at Lodge Farm as it really is the most perfect setting for an Essex tipi wedding.